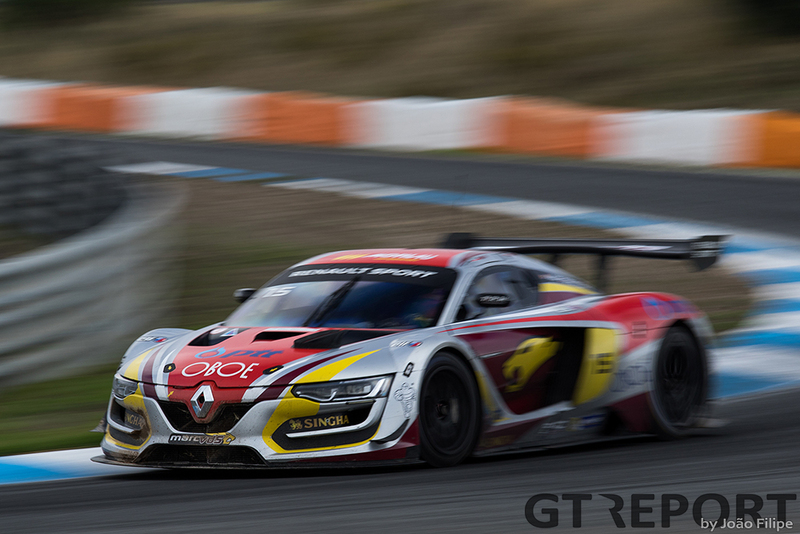 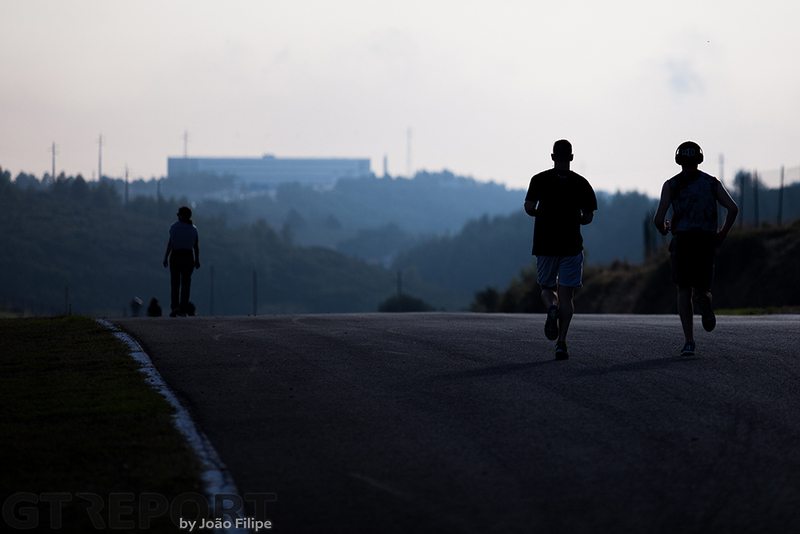 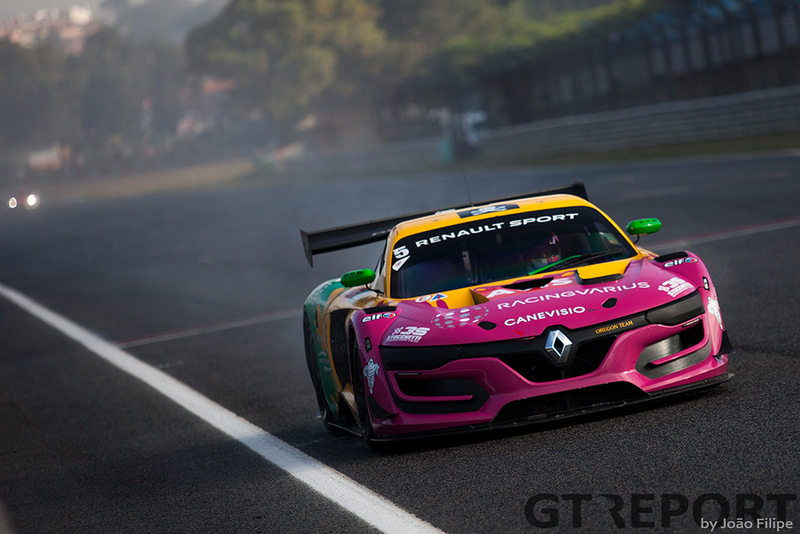 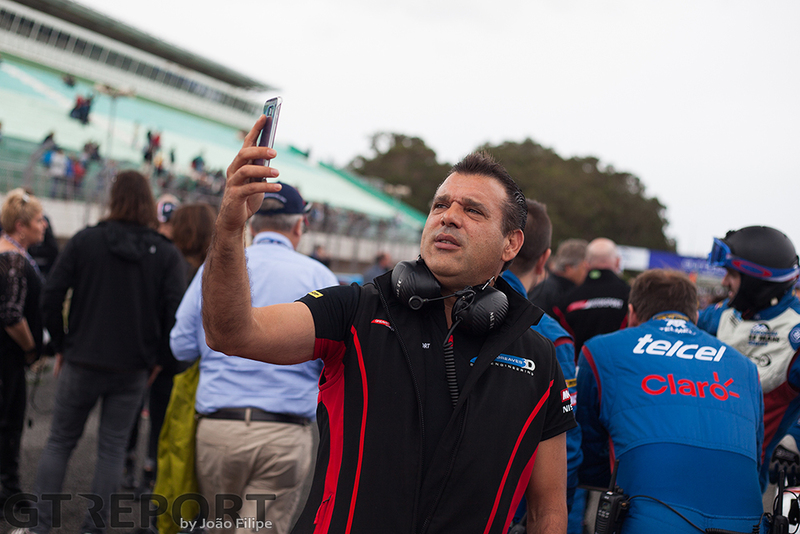 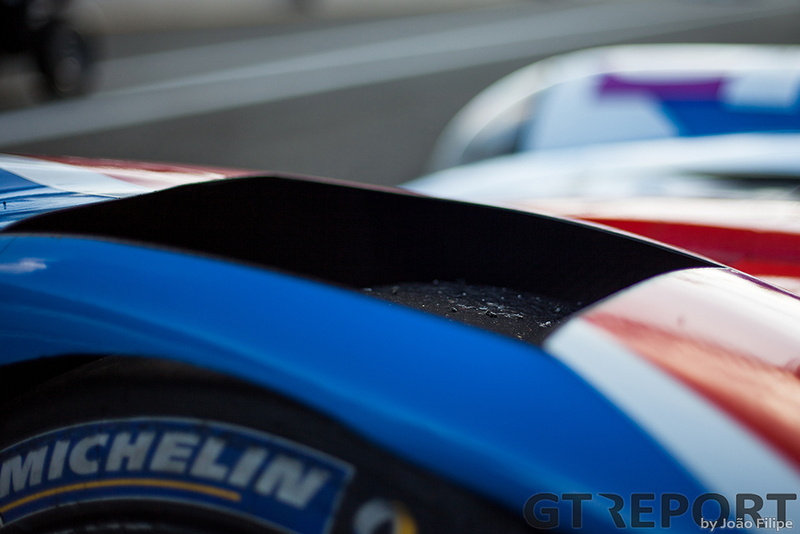 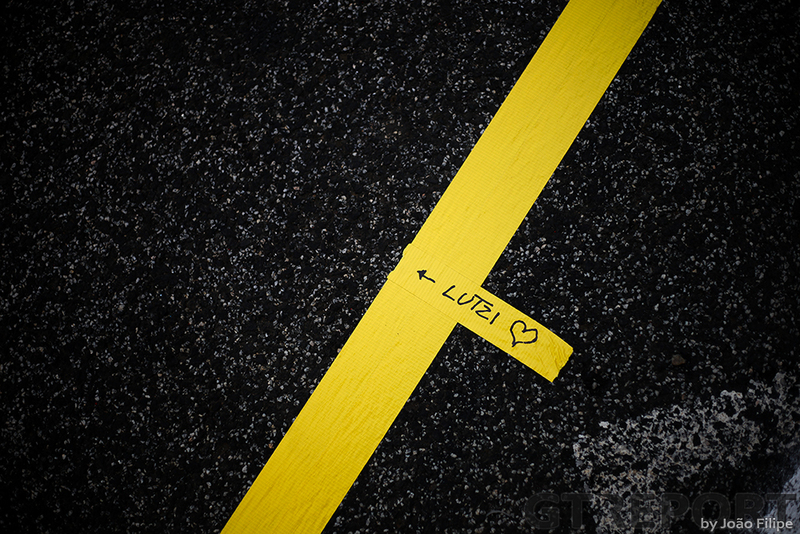 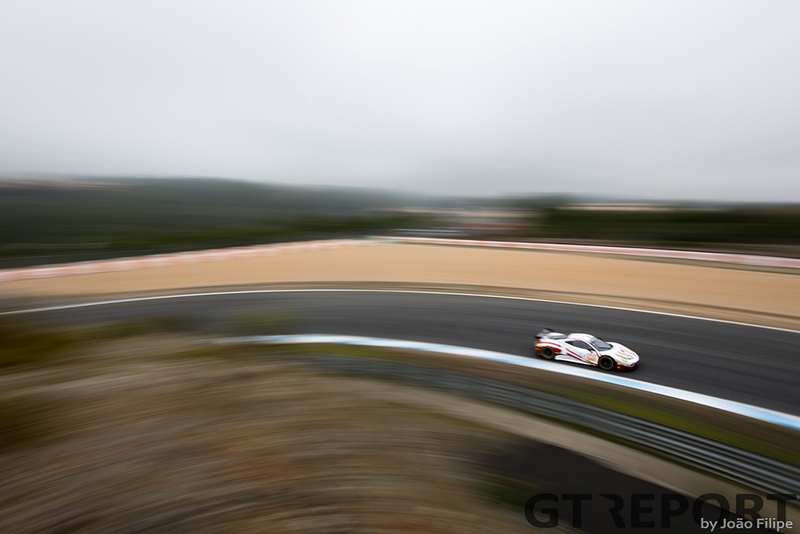 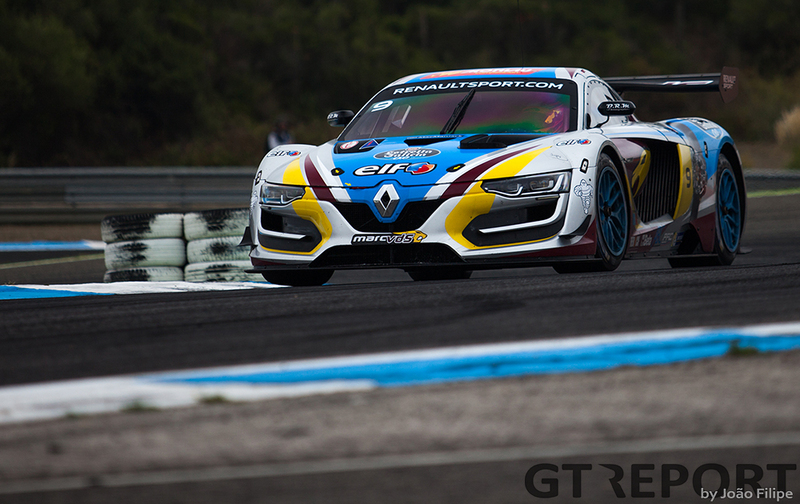 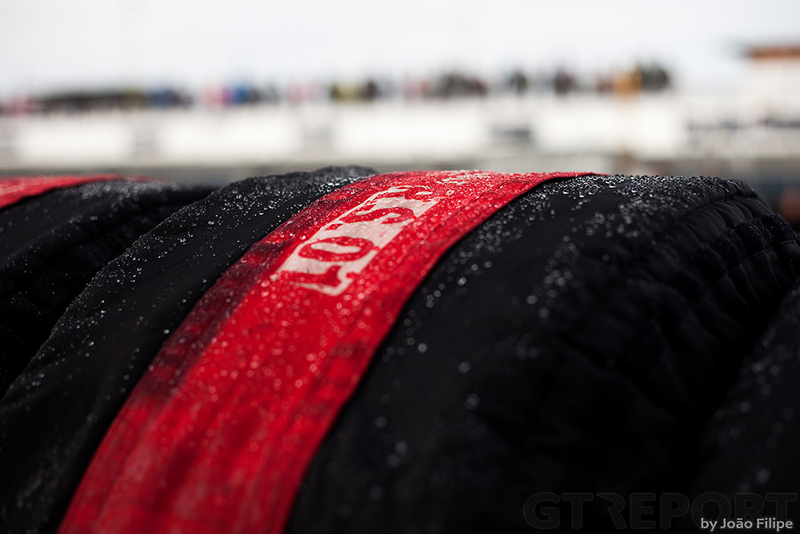 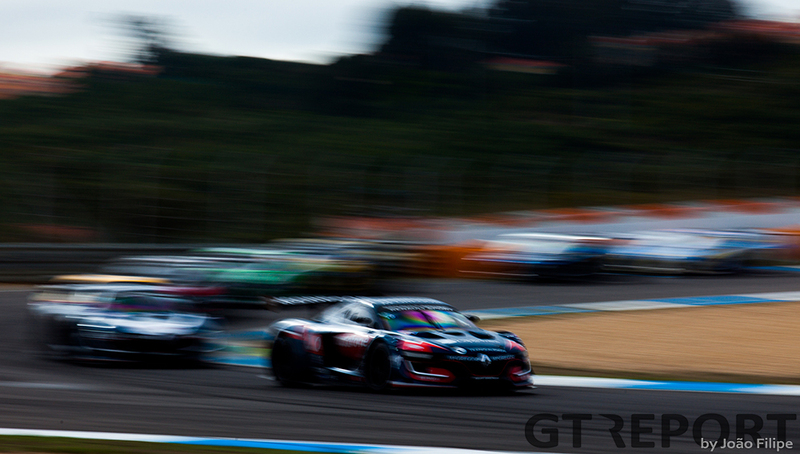 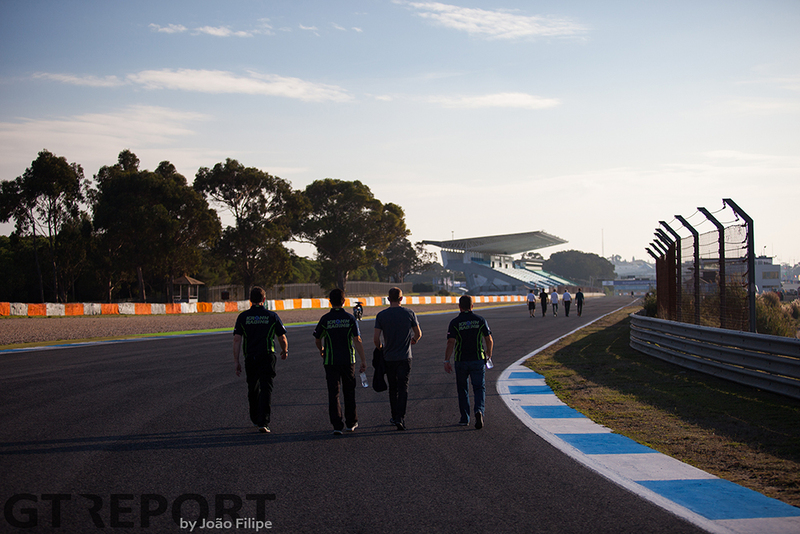 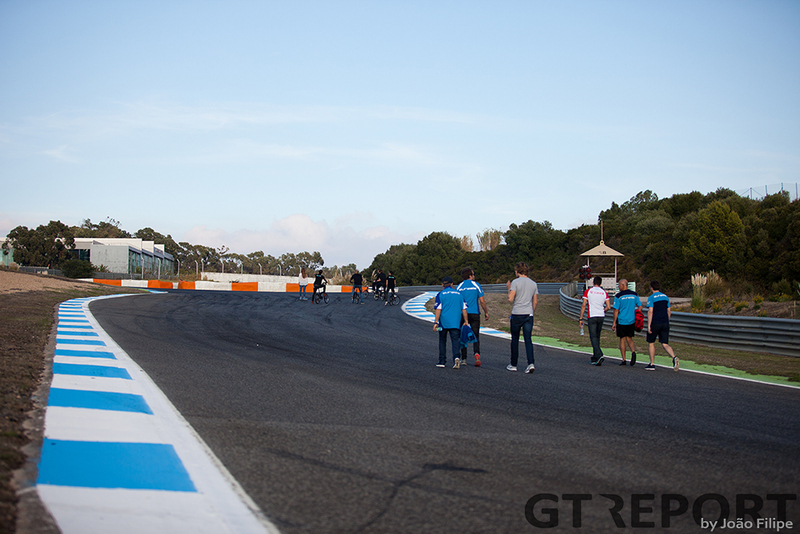 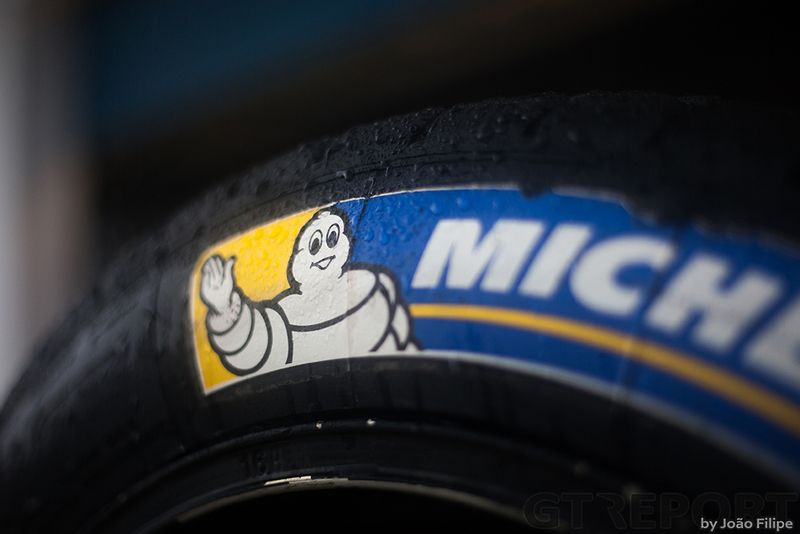 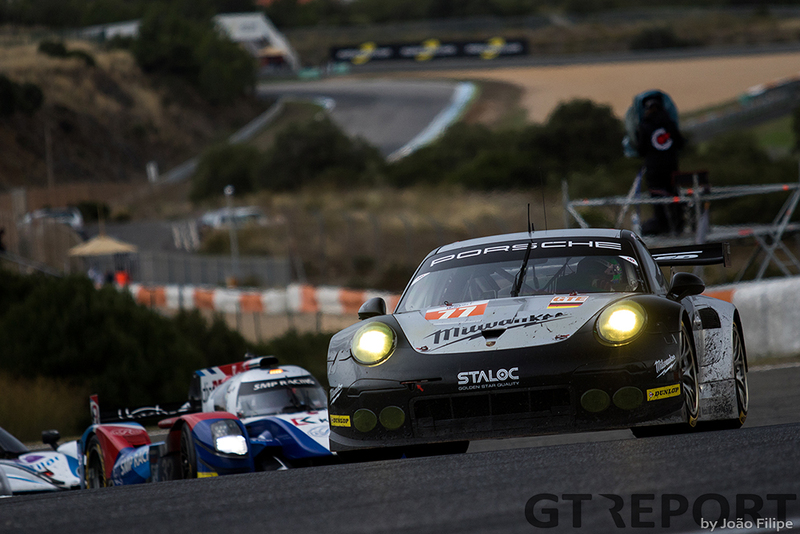 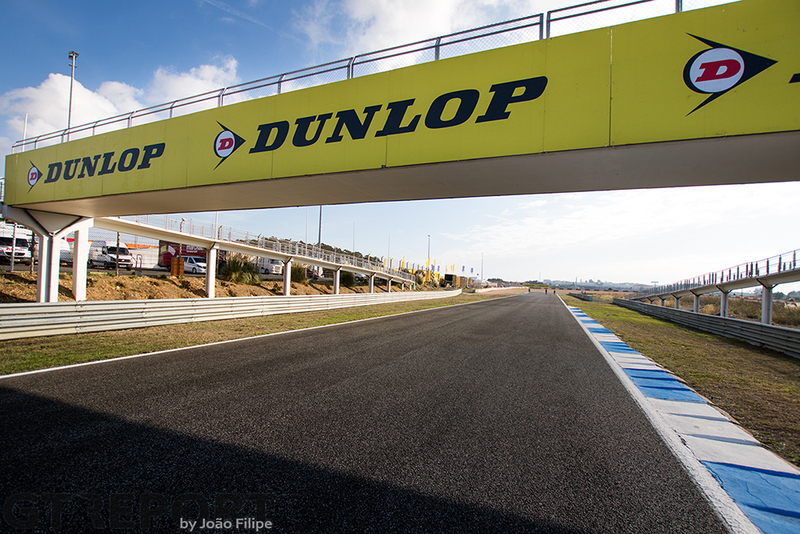 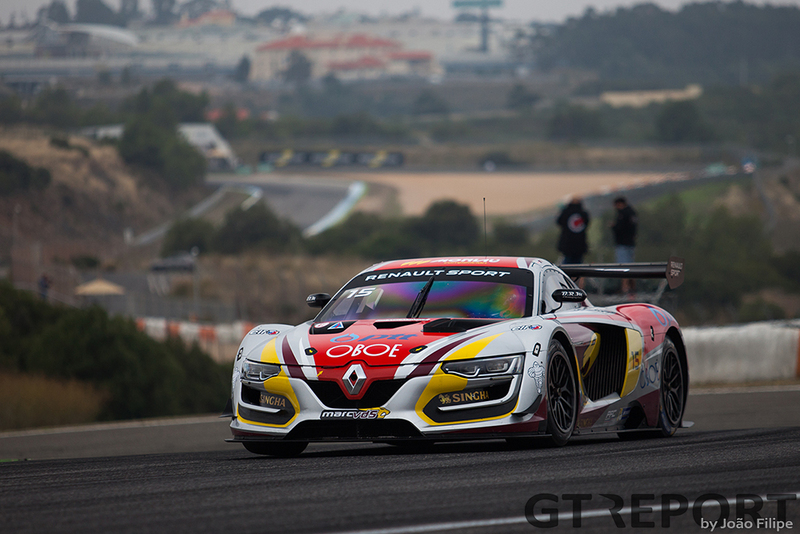 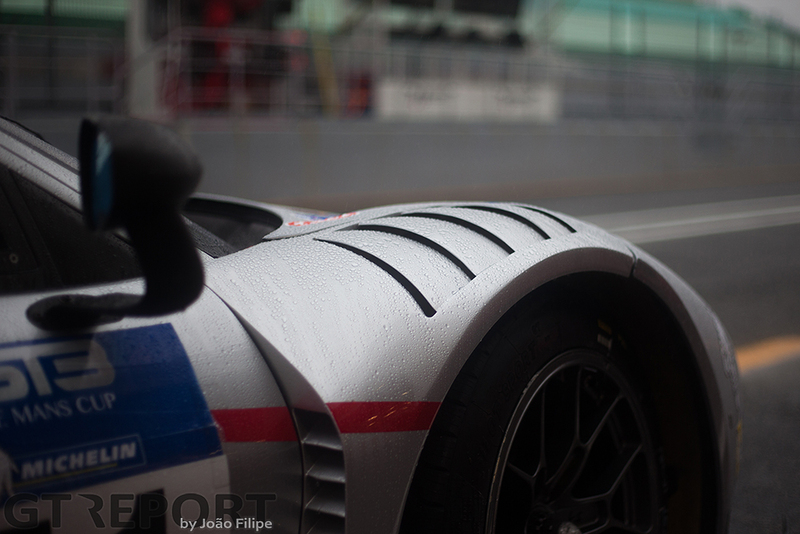 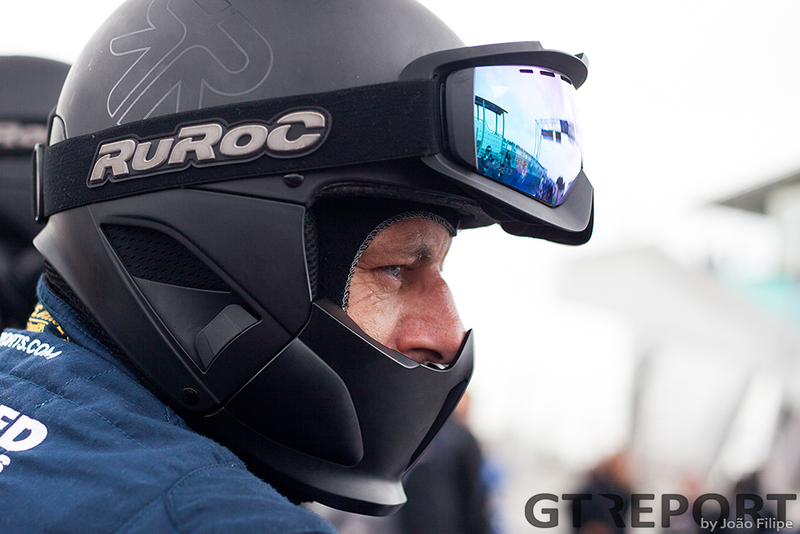 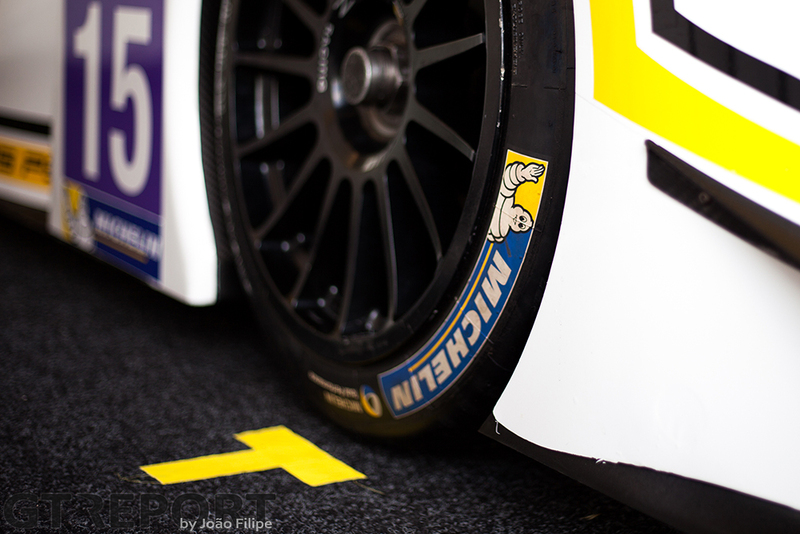 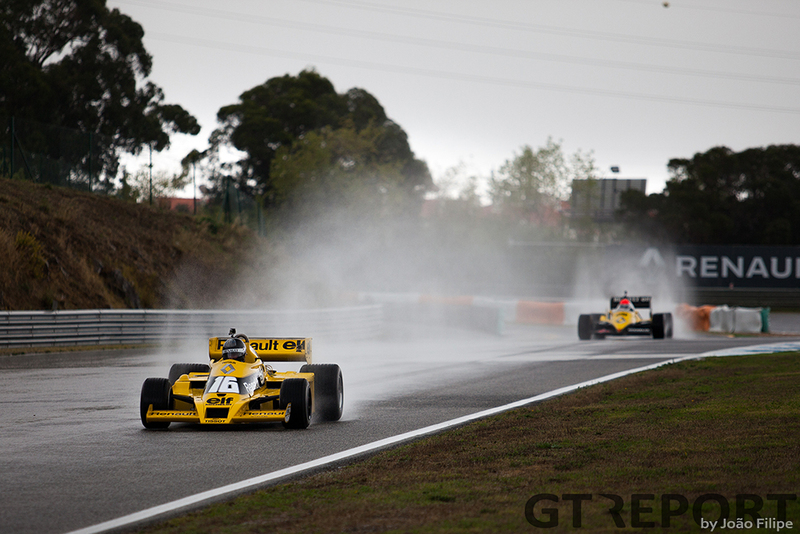 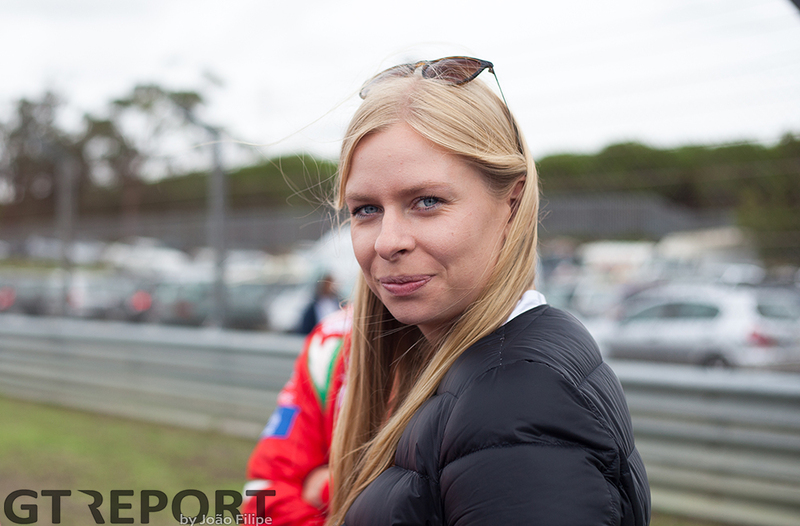 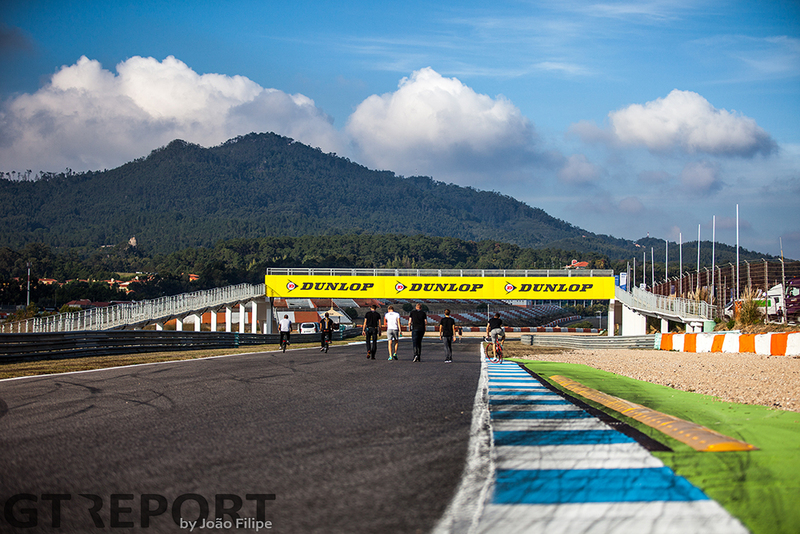 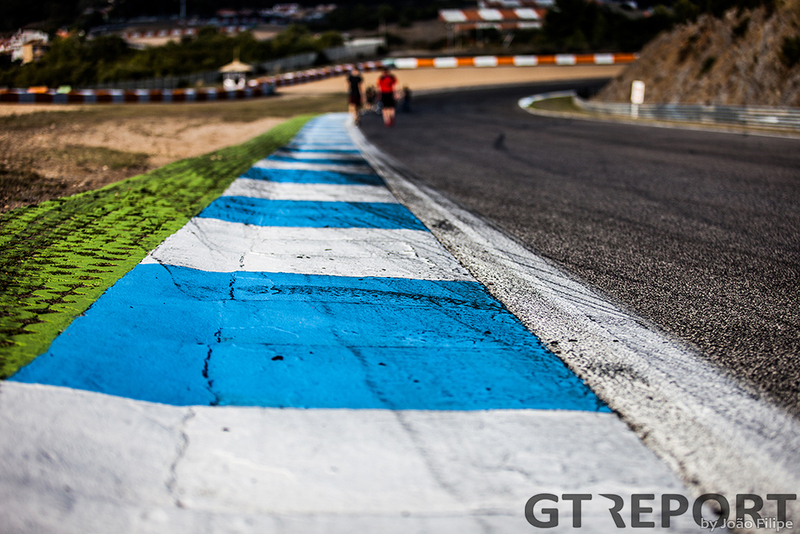 It all came down to the final race at Estoril. 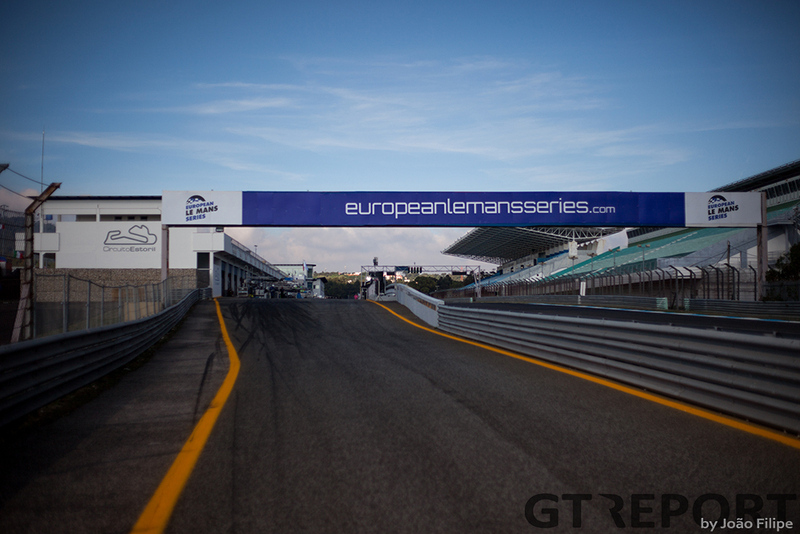 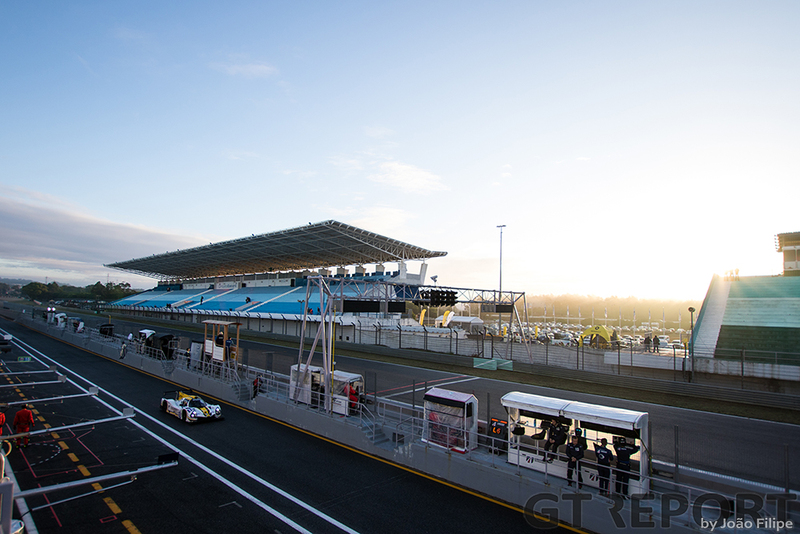 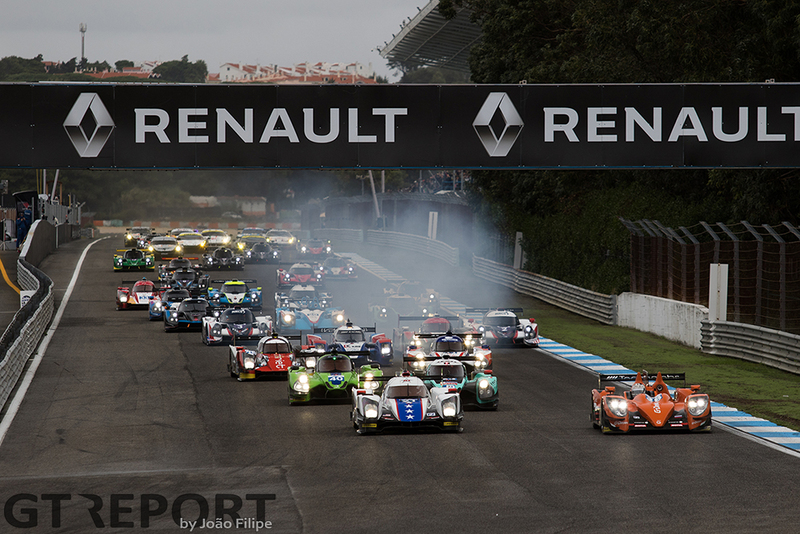 After five races on the continent the European Le Mans Series would see the 37-car field go at it once more. 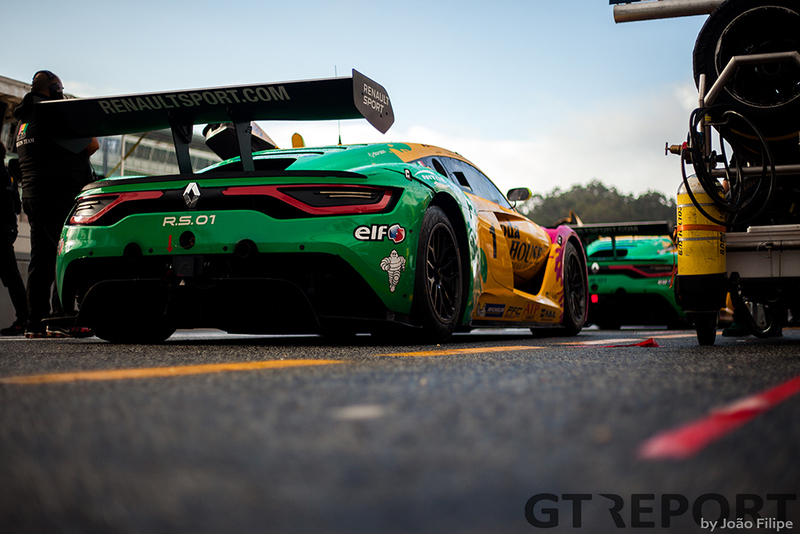 Thiriet by TDS Racing looked set to hold on to first place in the championship, going into the finale with a 14-point advantage over G-Drive Racing. 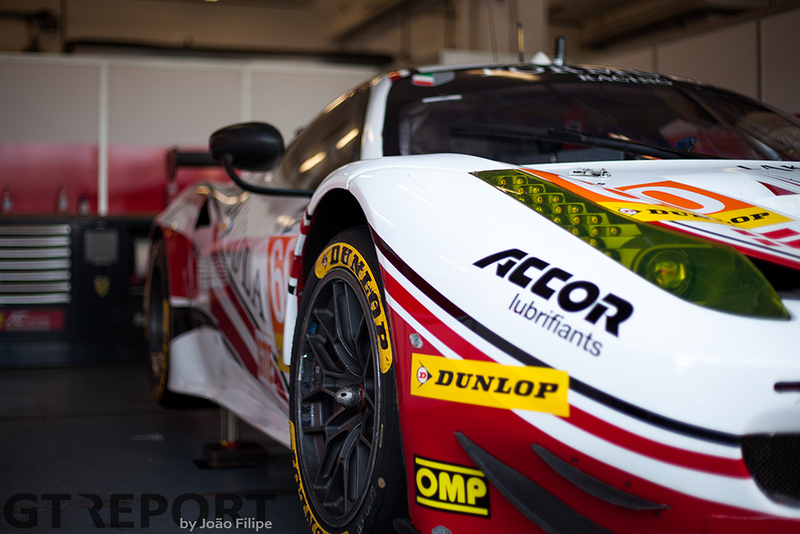 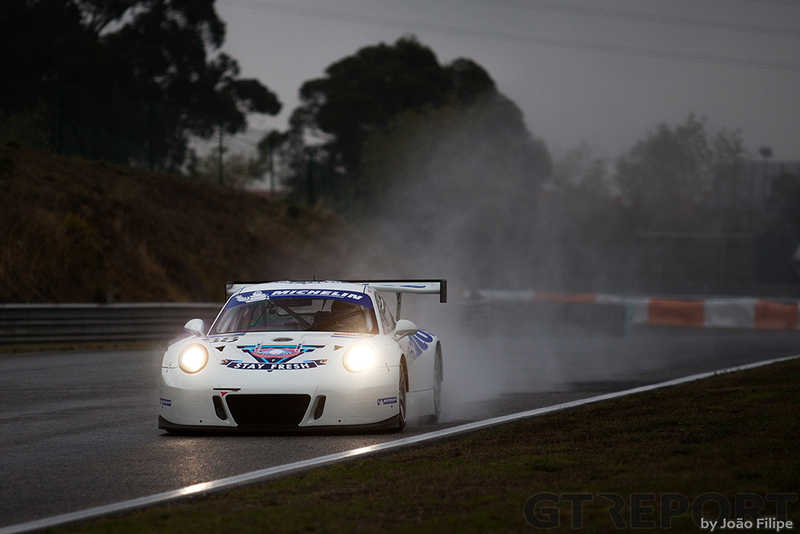 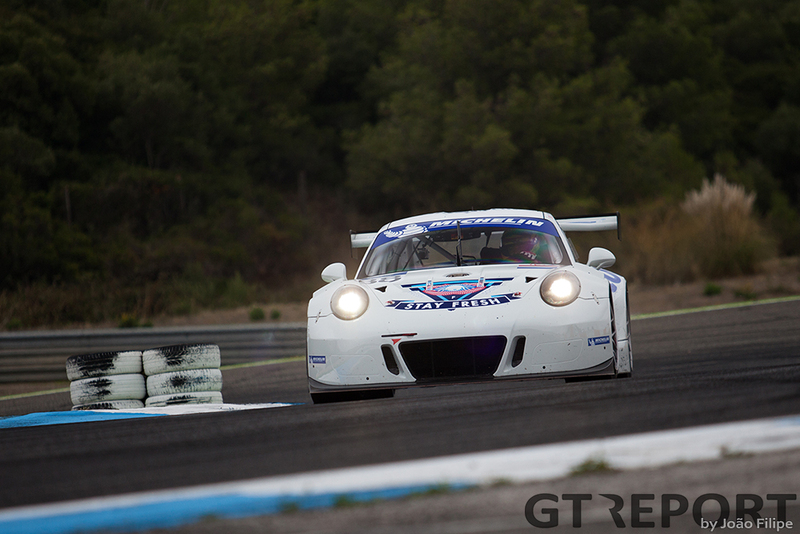 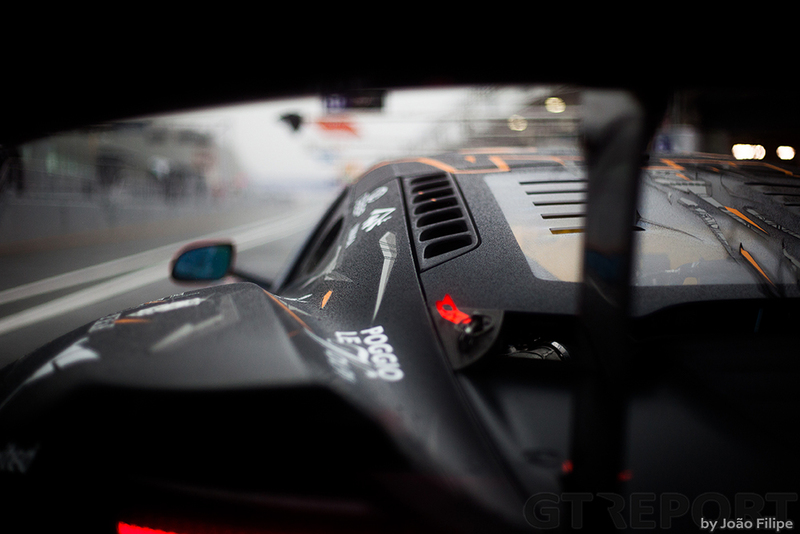 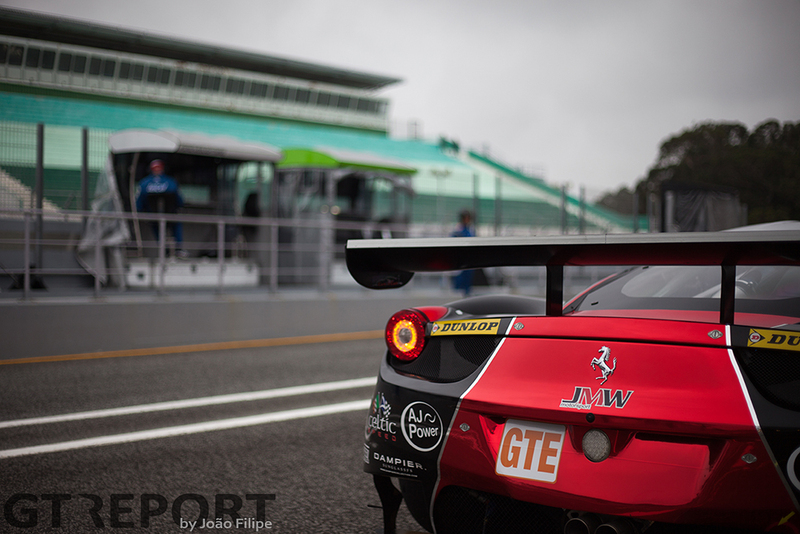 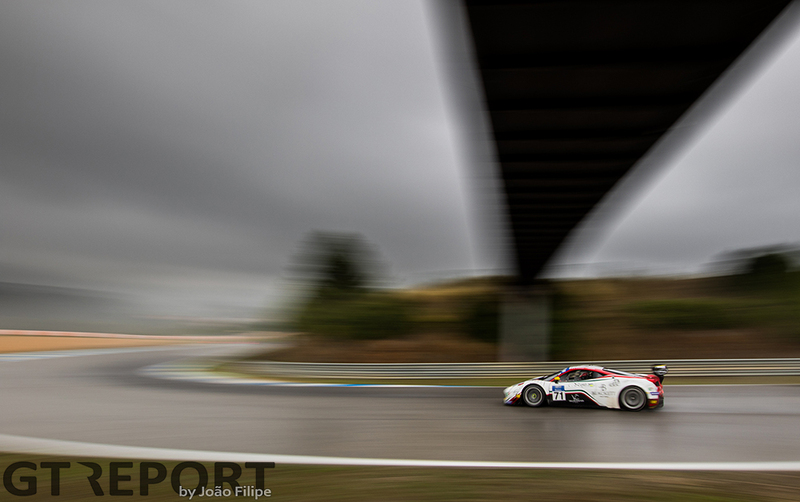 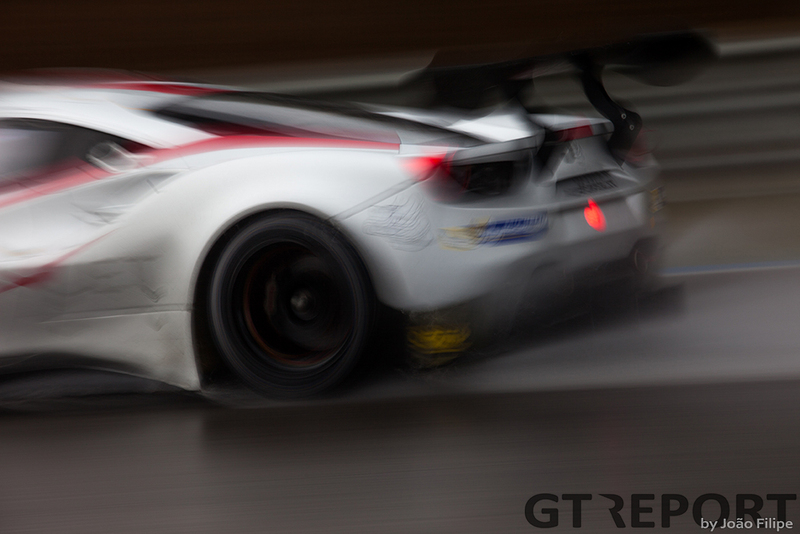 In GTE the Ferrari 458 Italia of JMW Motorsport was 20 points ahead of Beechdean Aston Martin Racing. 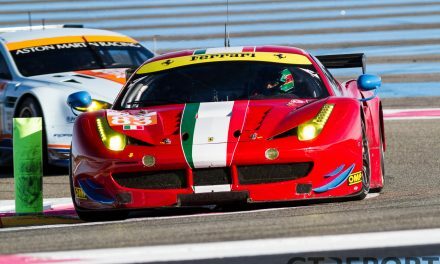 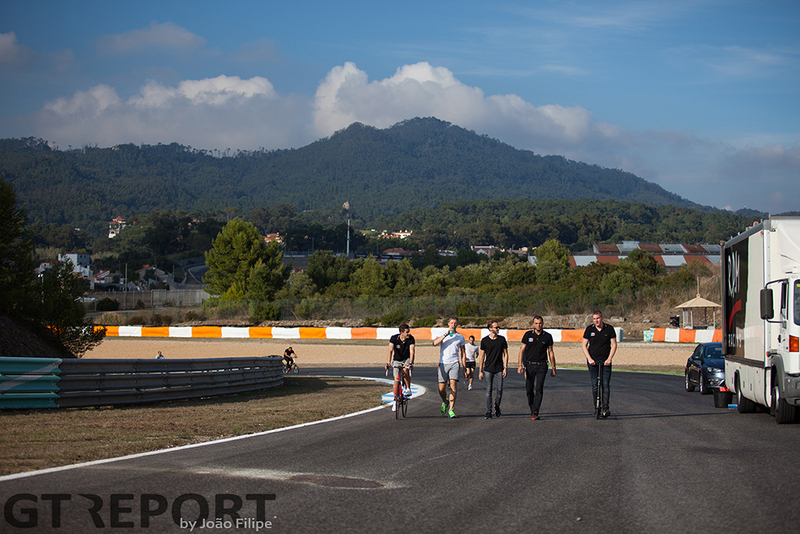 Finishing the race would pretty much seal the deal for the Ferrari squad. 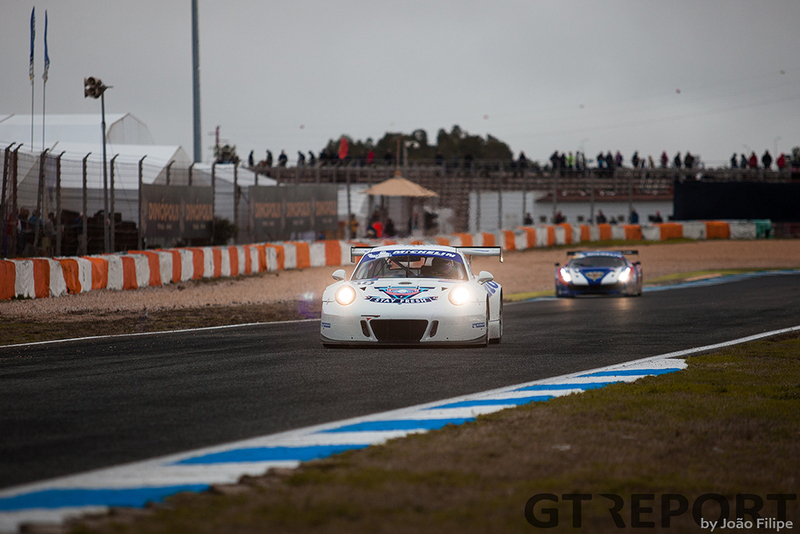 Things did not turn out great for either of the championship leaders. 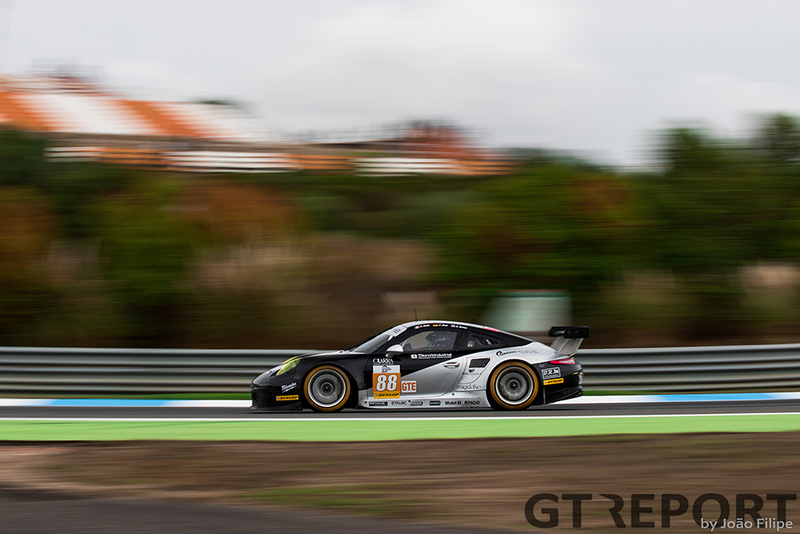 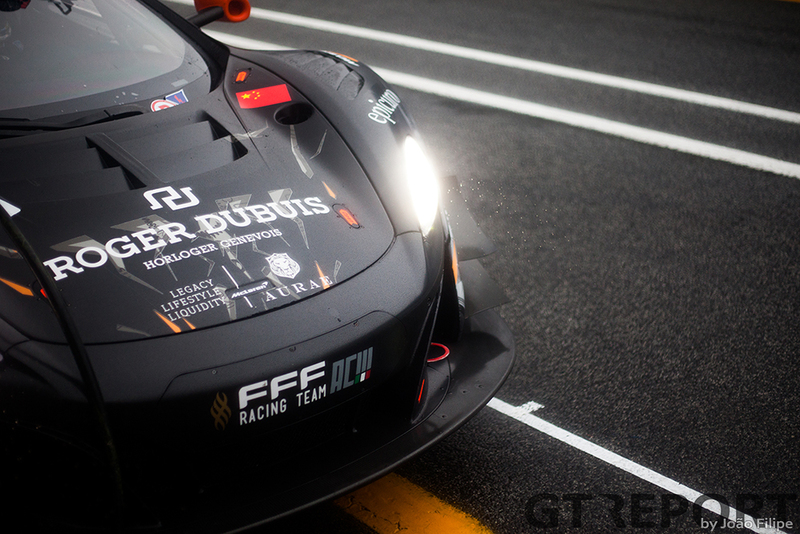 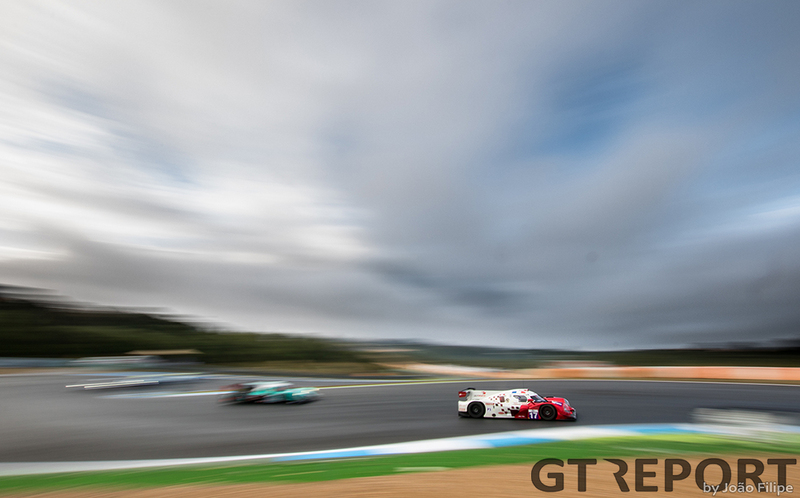 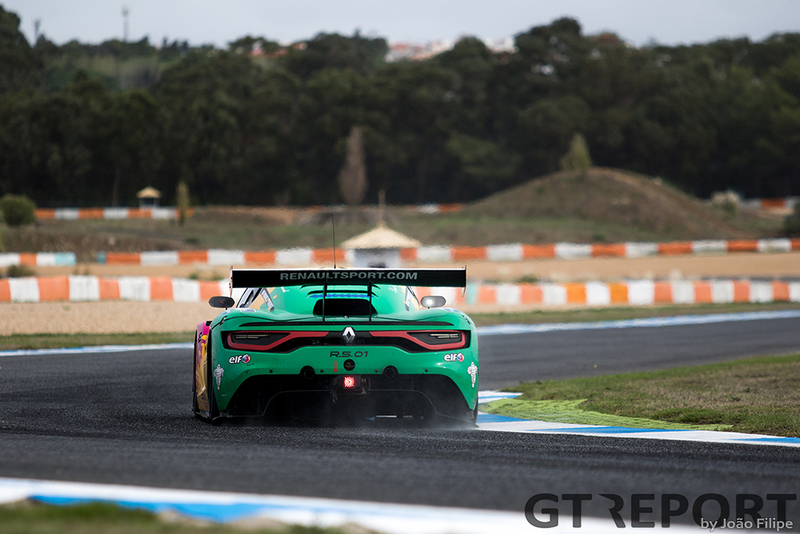 Thiriet by TDS Racing had the European Le Mans Series title within their grasps and then it all came crashing down in the second hour of the 4-hour Estoril race. 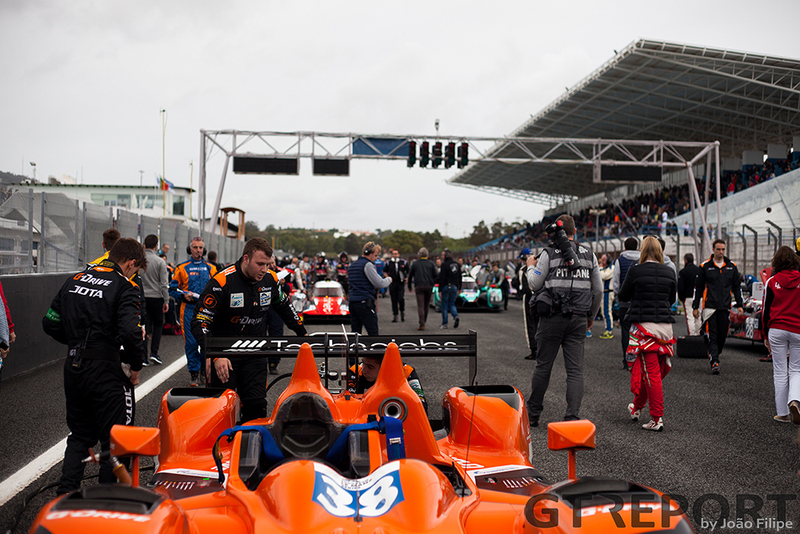 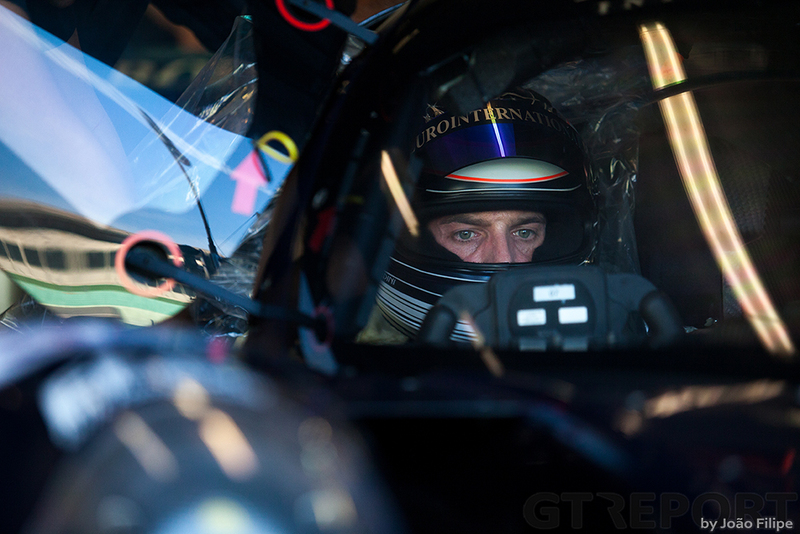 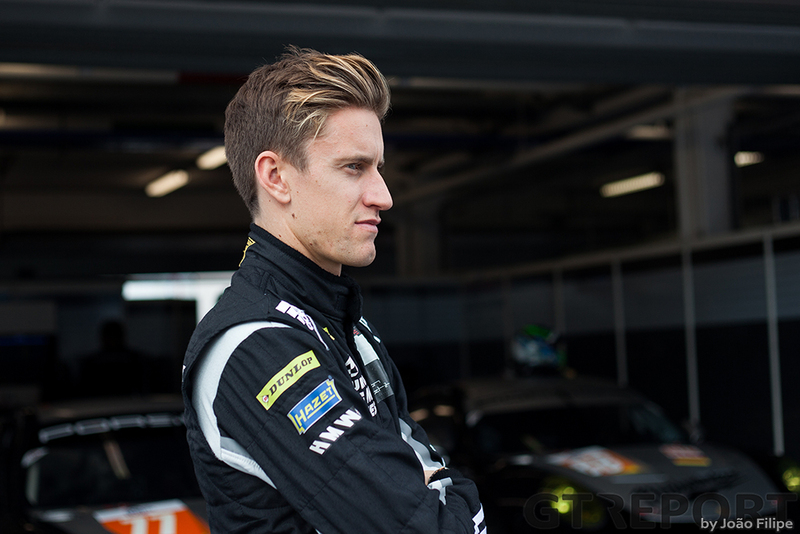 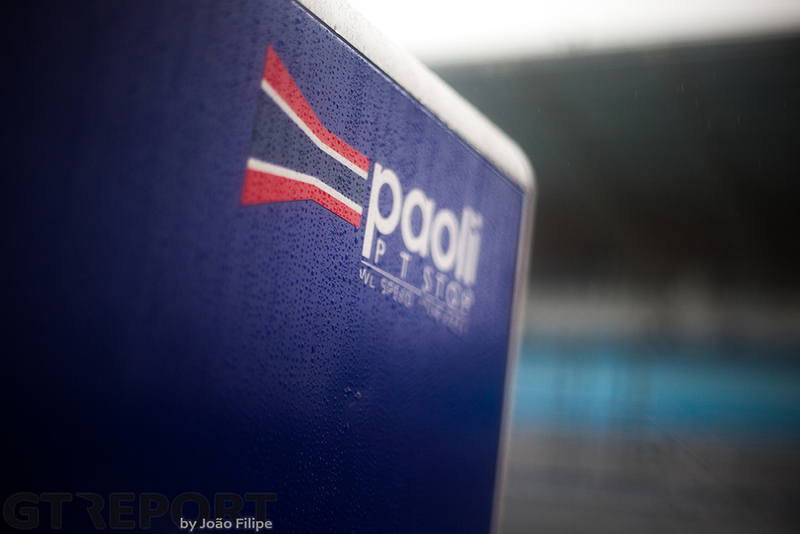 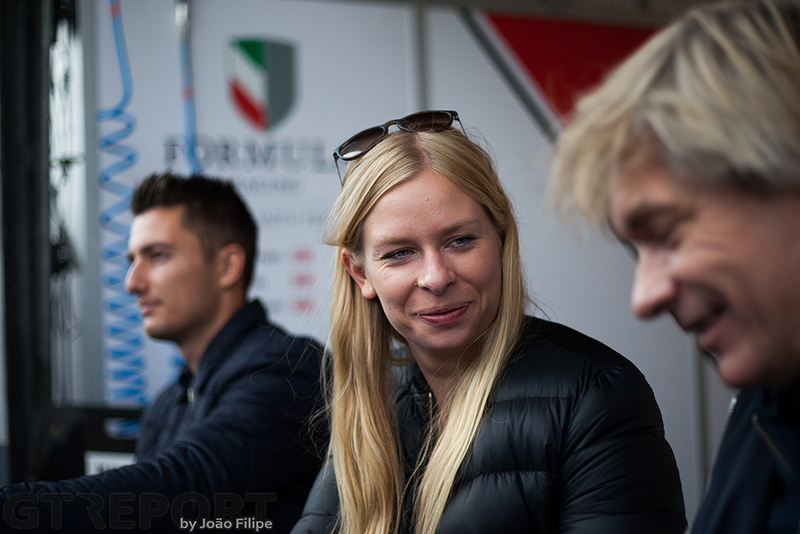 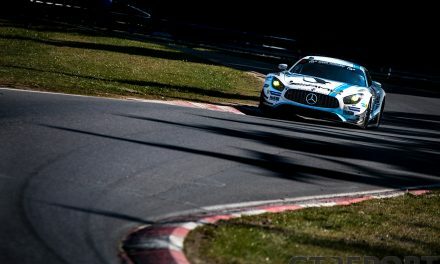 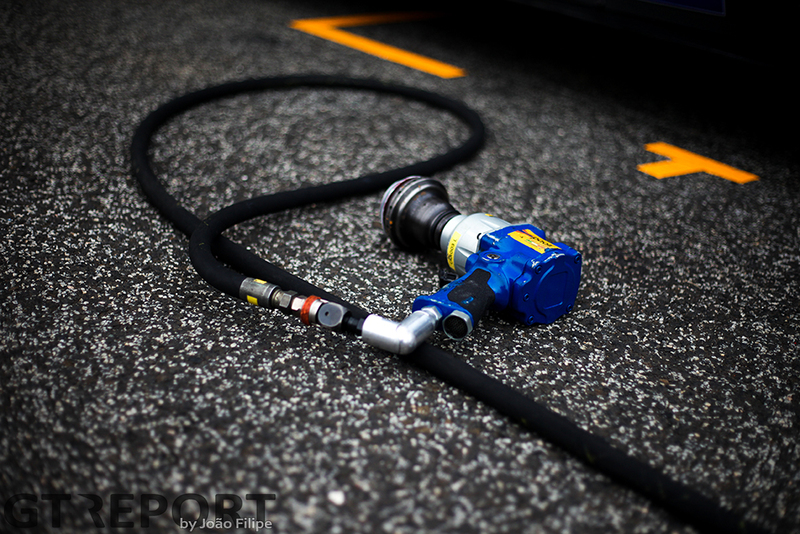 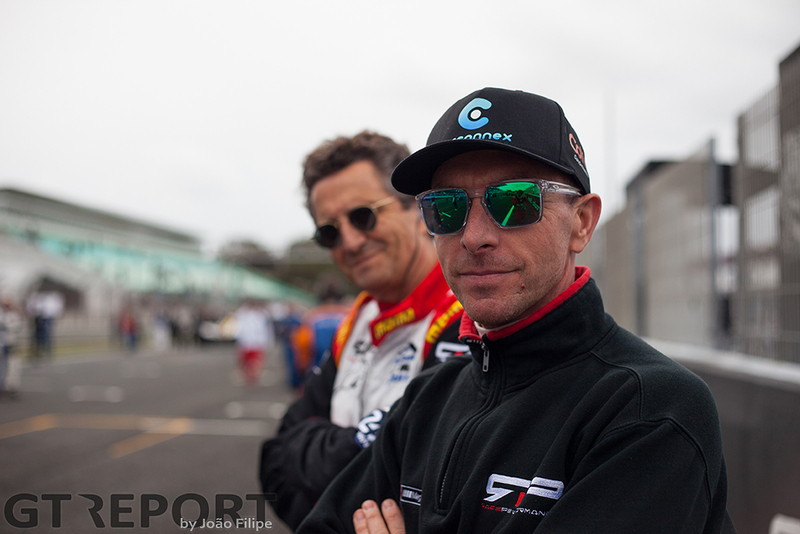 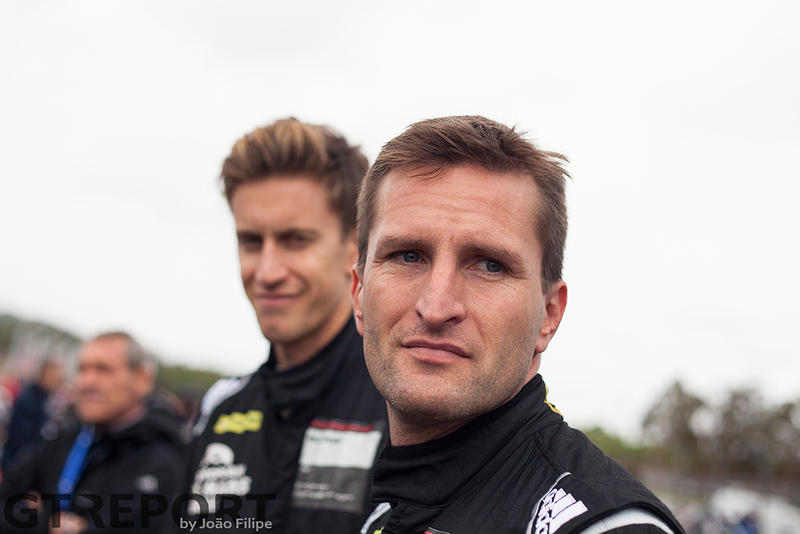 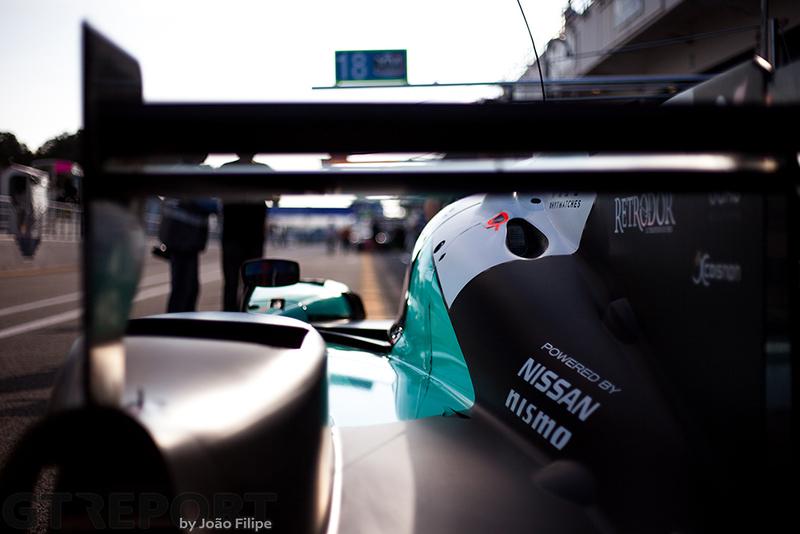 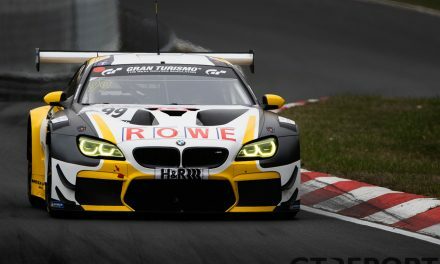 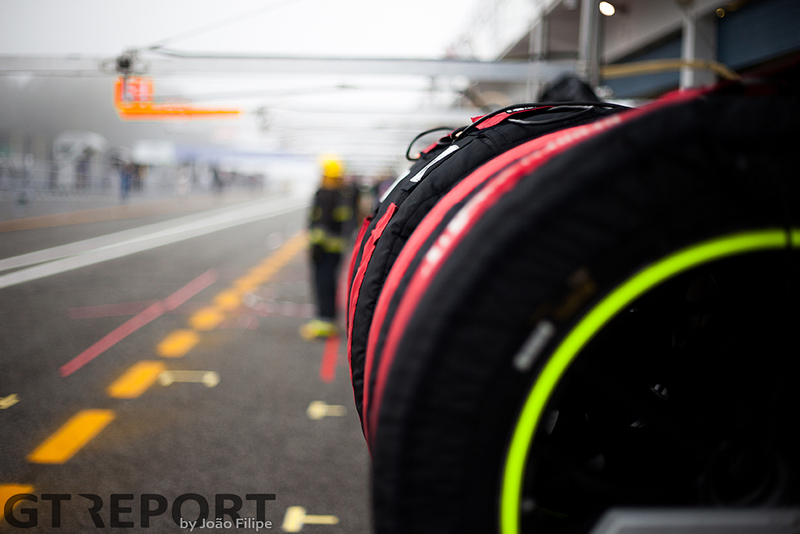 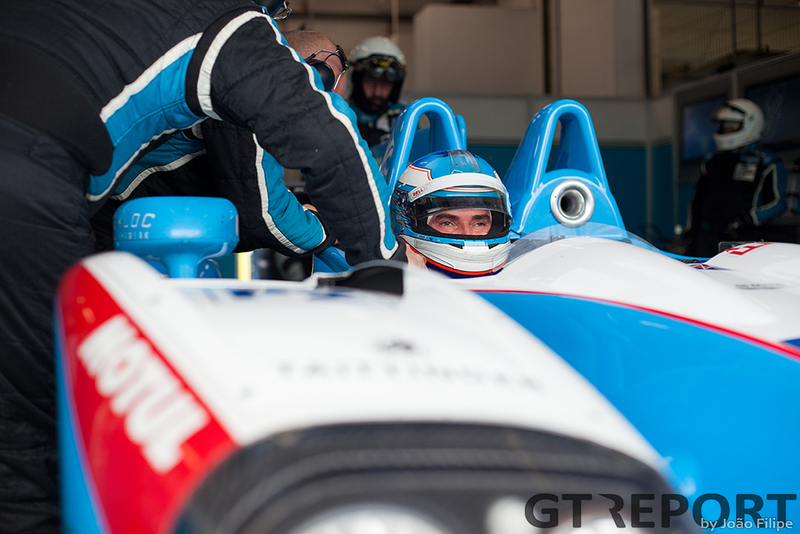 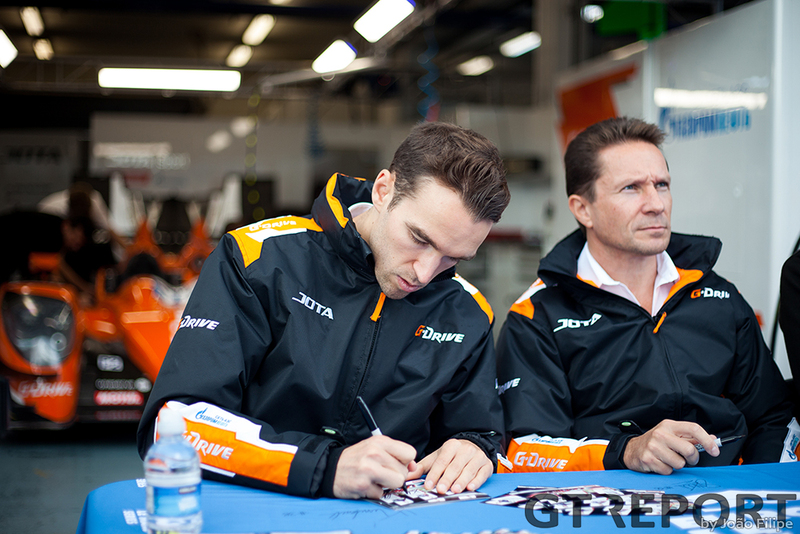 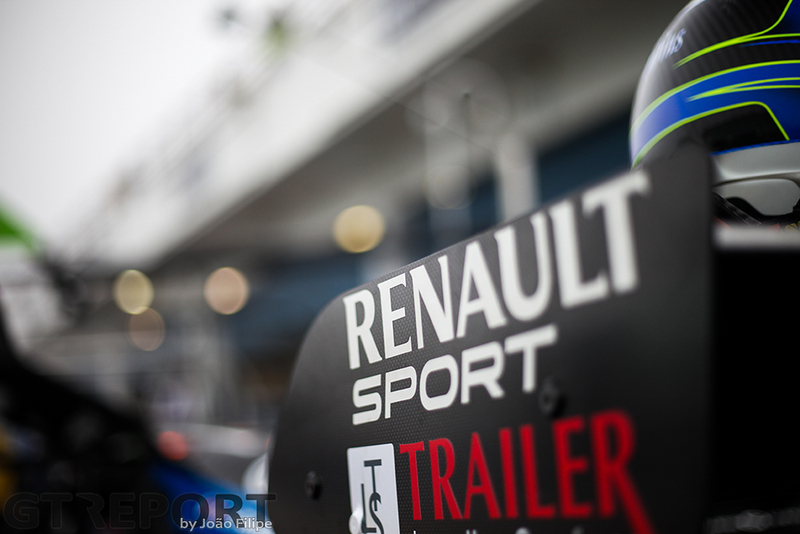 An electrical problem threw drivers Mathias Beche and Pierre Thiriet many laps down. 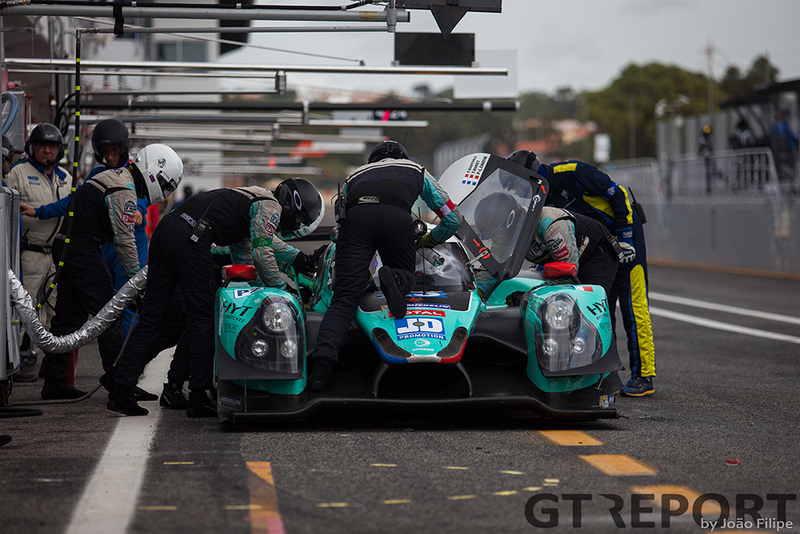 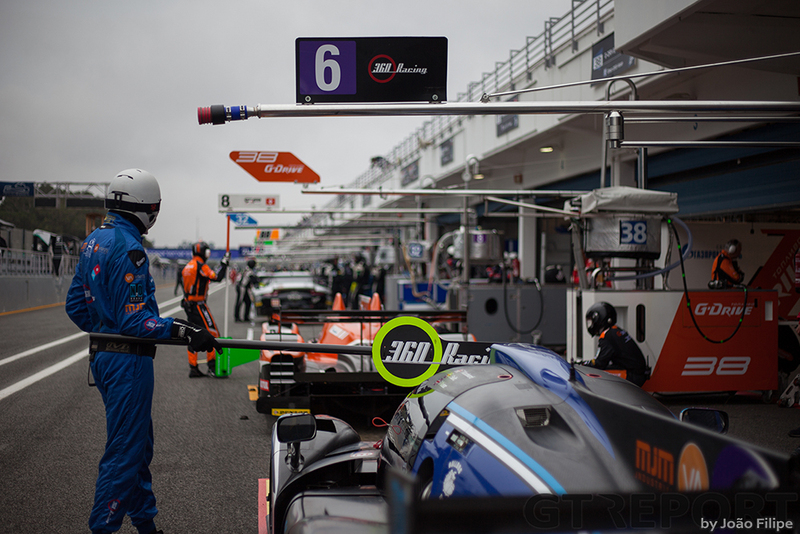 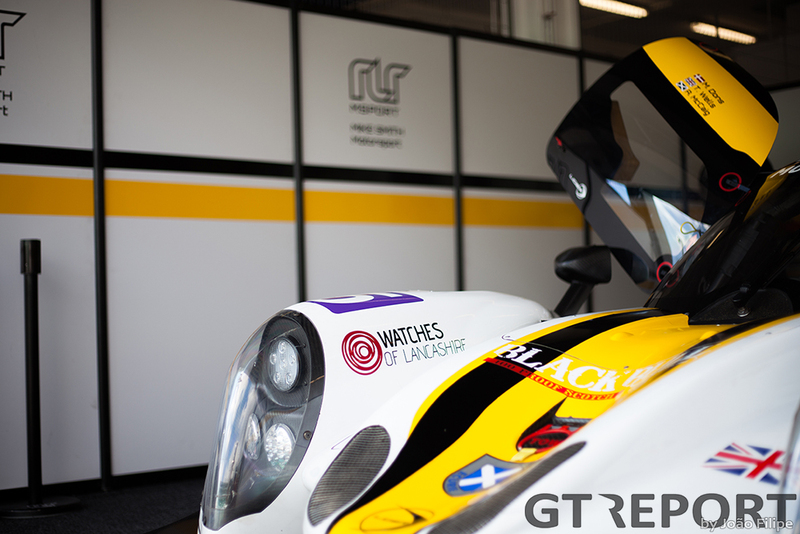 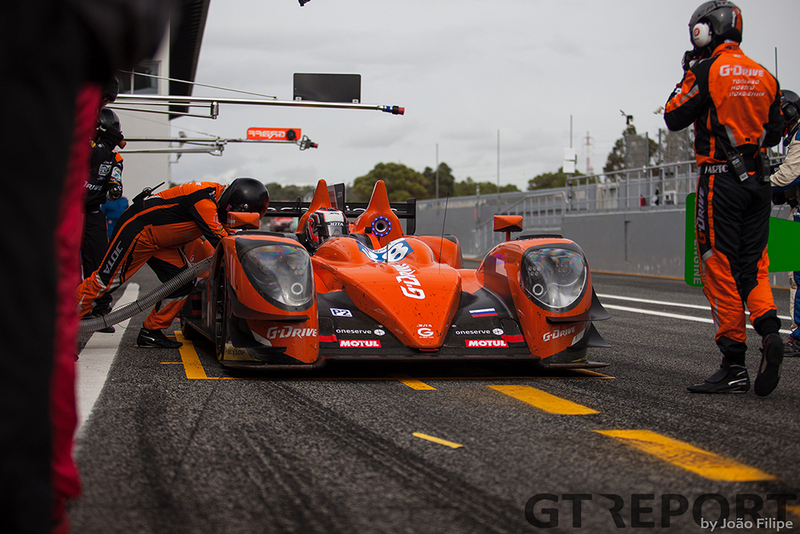 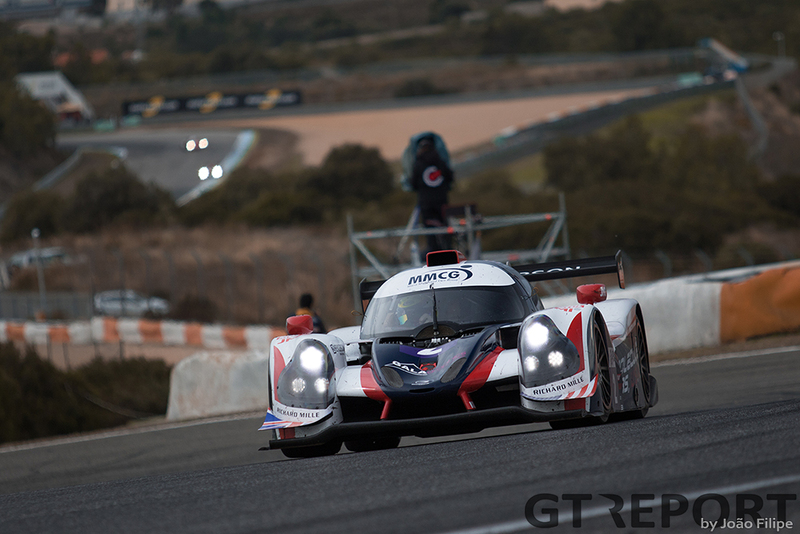 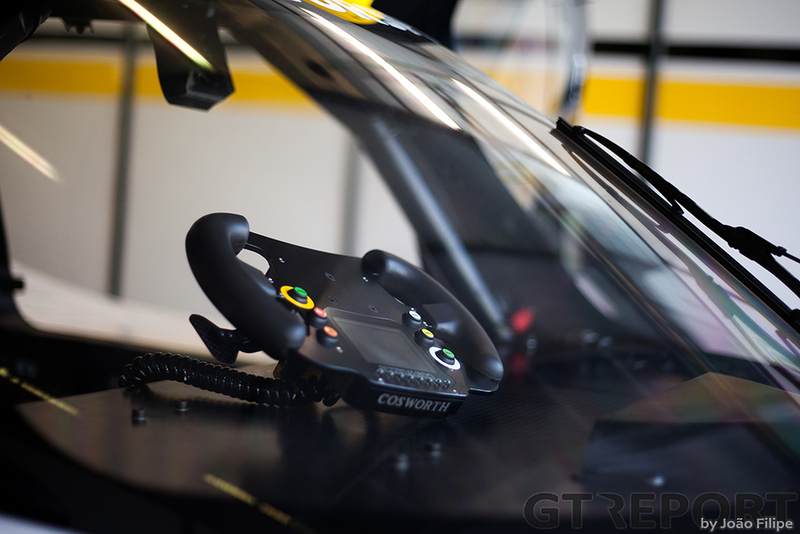 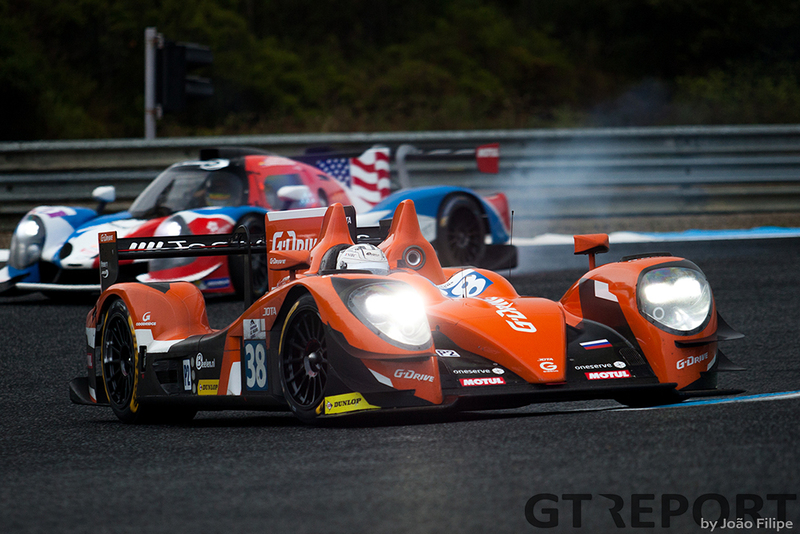 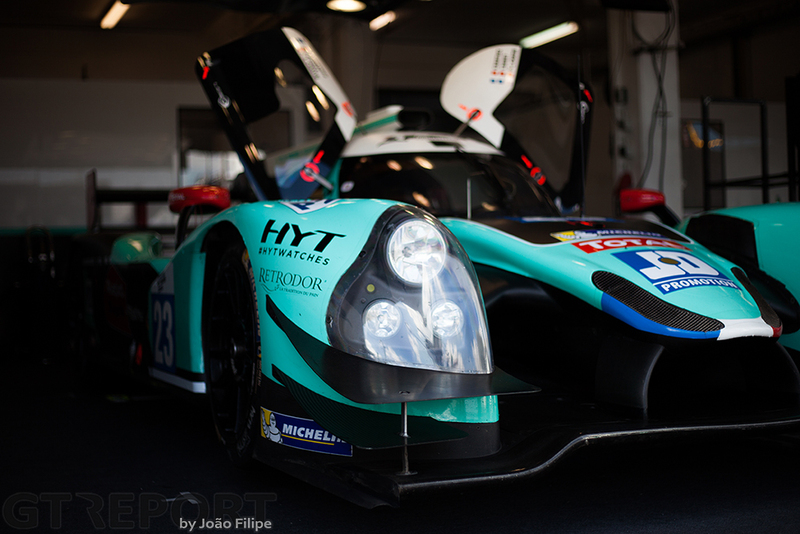 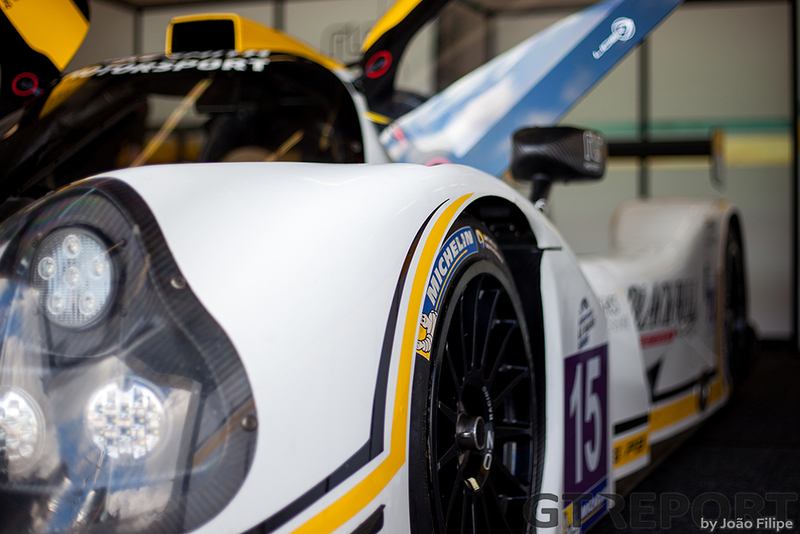 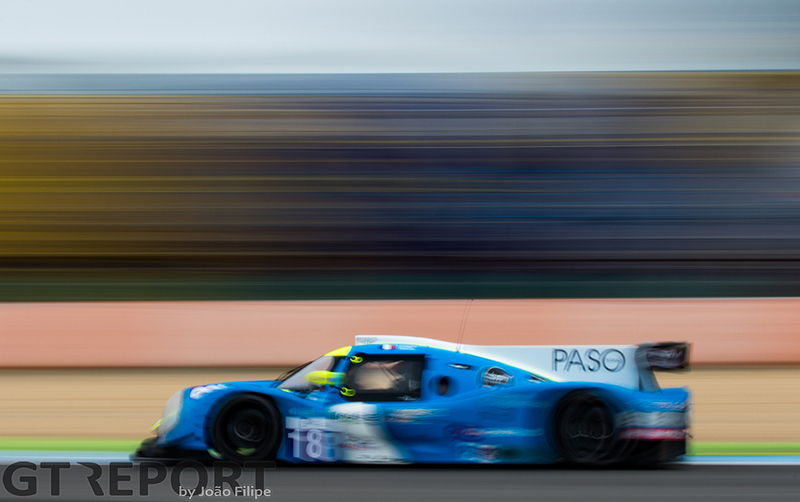 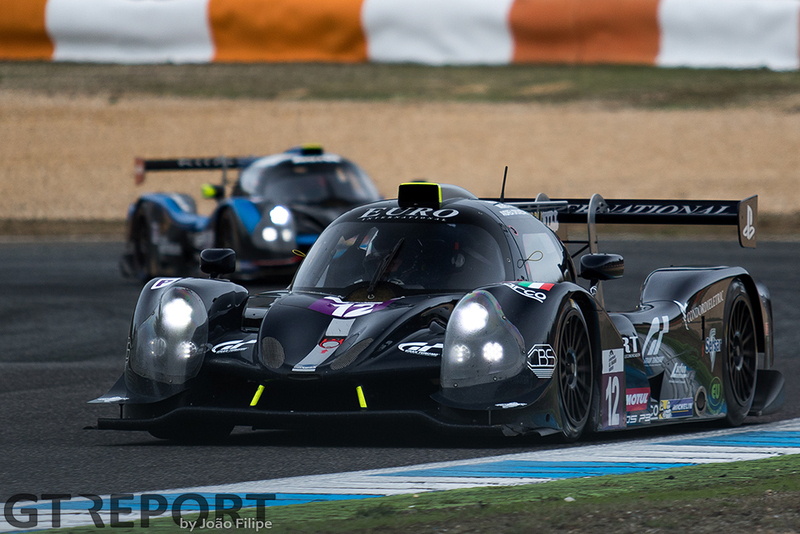 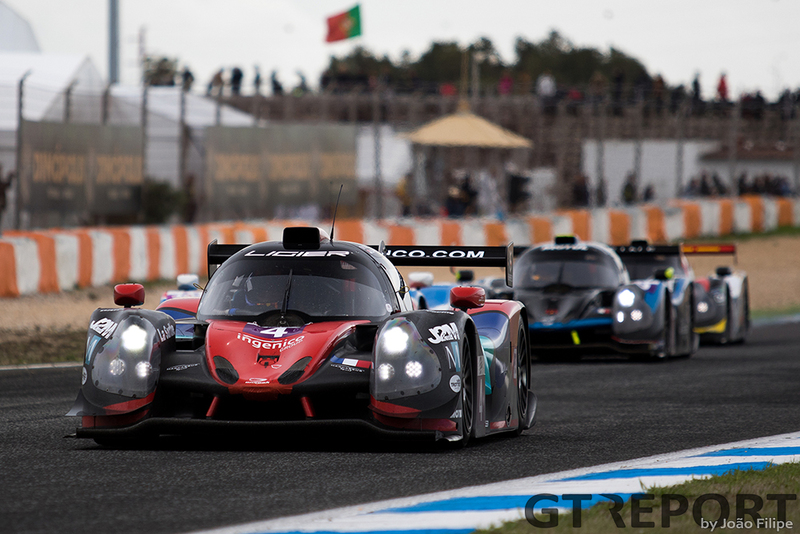 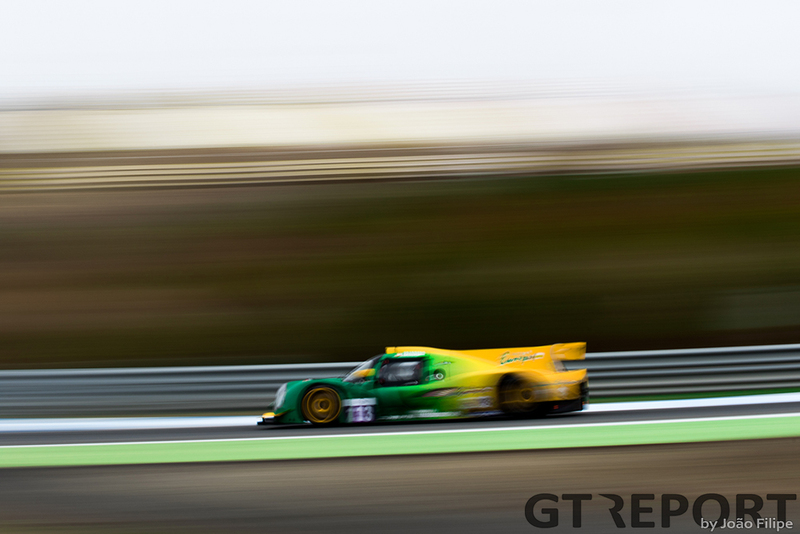 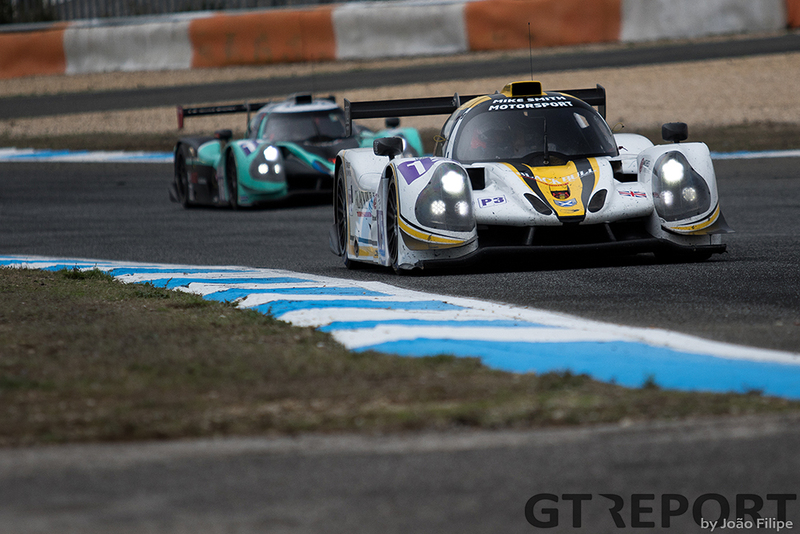 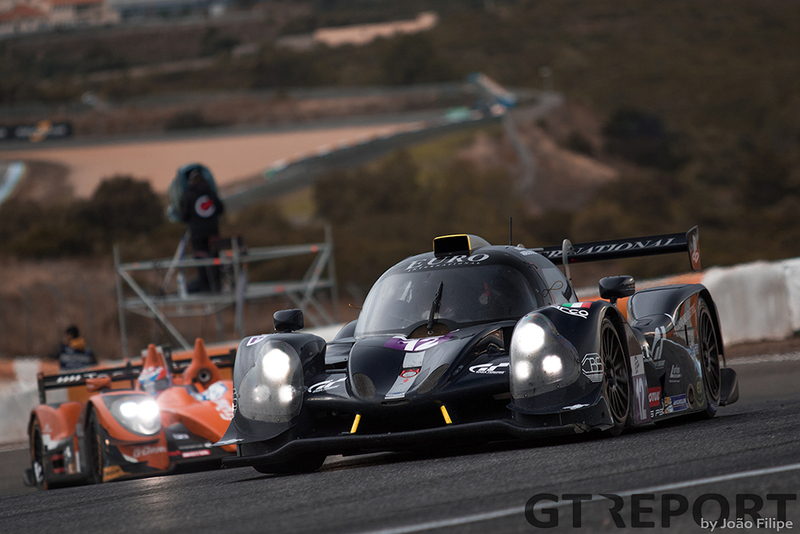 Unable to recover, they saw how G-Drive Racing’s Harry Tincknell, Giedo van der Garde and Simon Dolan took the race win and with it claimed the LMP2 championship crown in their Jota Sport-run Gibson 015S-Nissan. 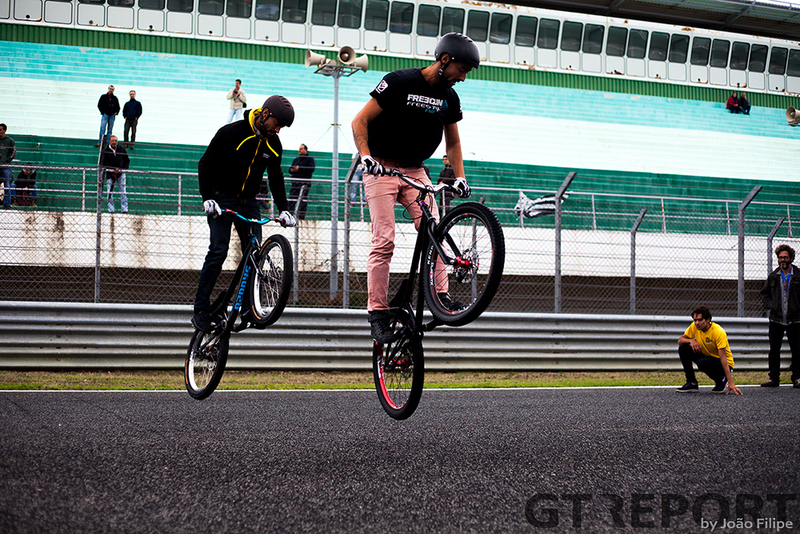 The same story unfolded in the GTE class. 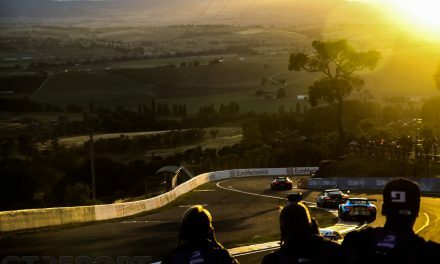 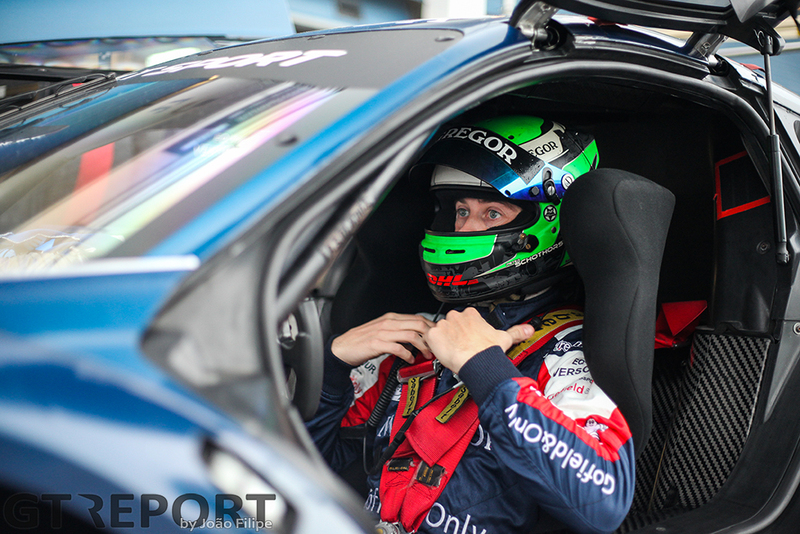 Andrew Howard and Aston Martin worksdrivers Darren Turner and Alex MacDowall were relentless in their pursuit of the title. 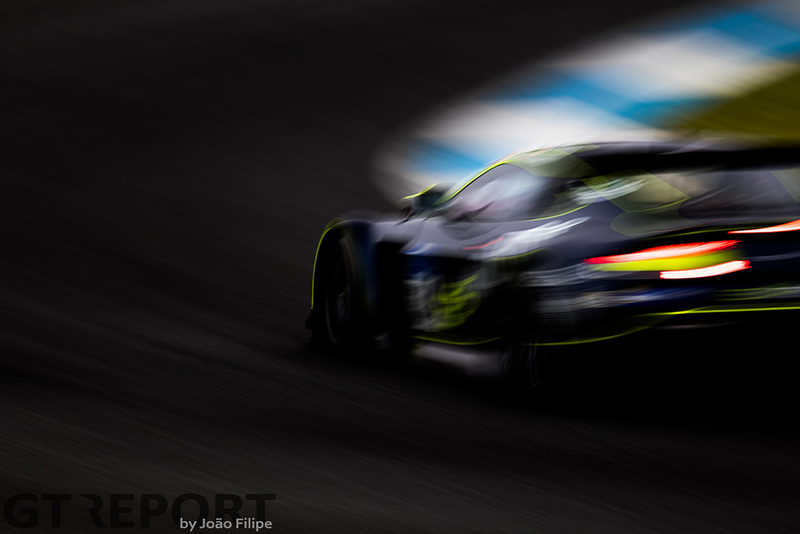 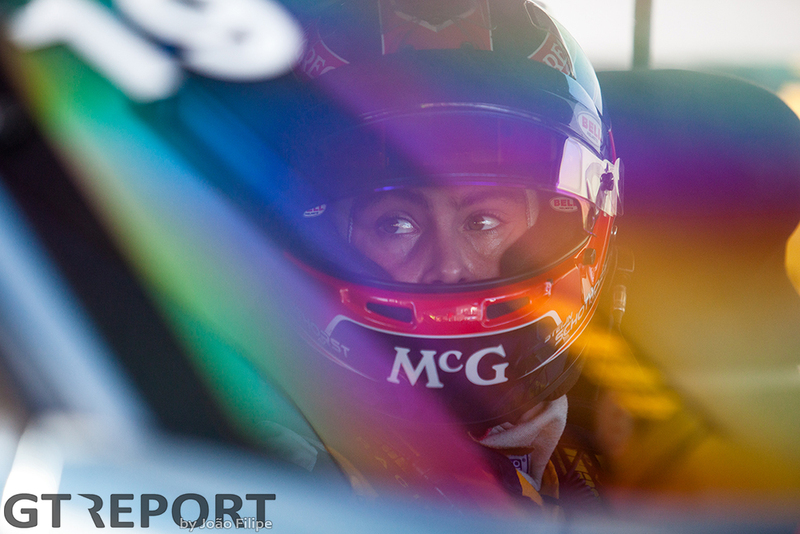 After the JMW Motorsport Ferrari ran into problems early on, the Aston Martin Vantage GTE went on take the chequered flag a lap ahead of the rest of the field, doing everything they needed to do. 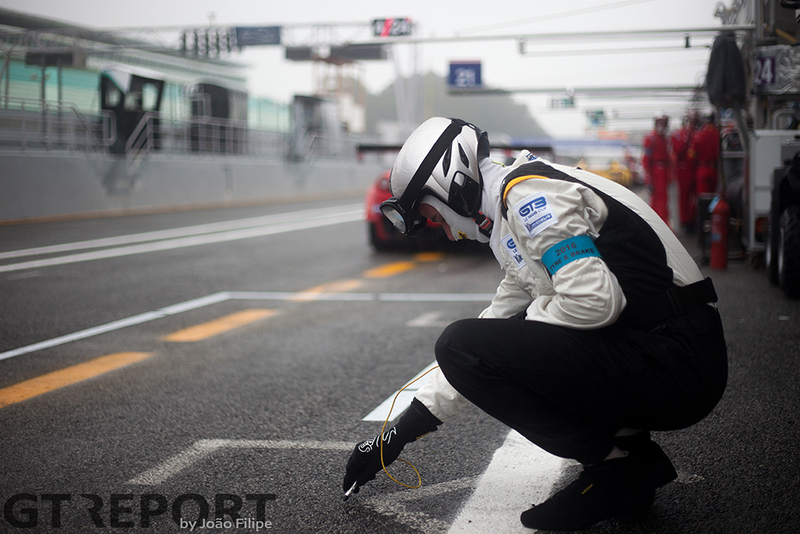 JMW never reached the finish. 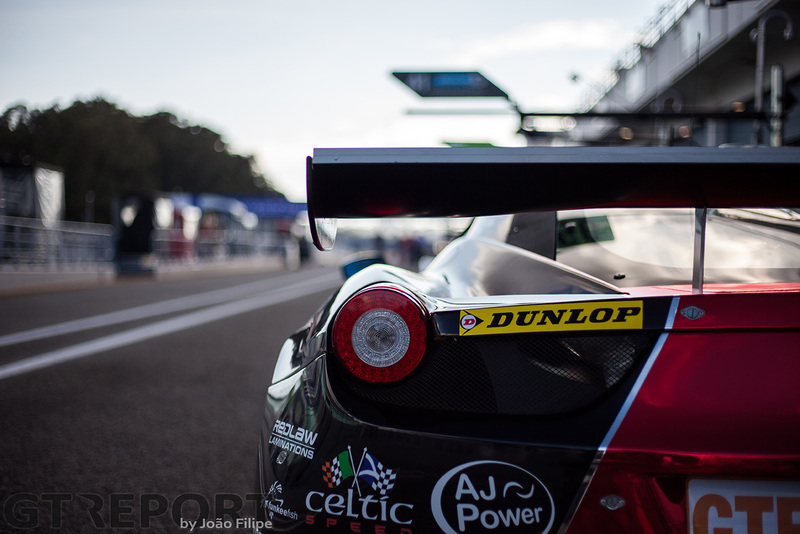 After the early-race setback the Ferrari suffered a gearbox failure at the halfway mark and was subsequently crashed out by the United Autosports Ligier JS P3 of Mike Guasch when the American lost control under braking. 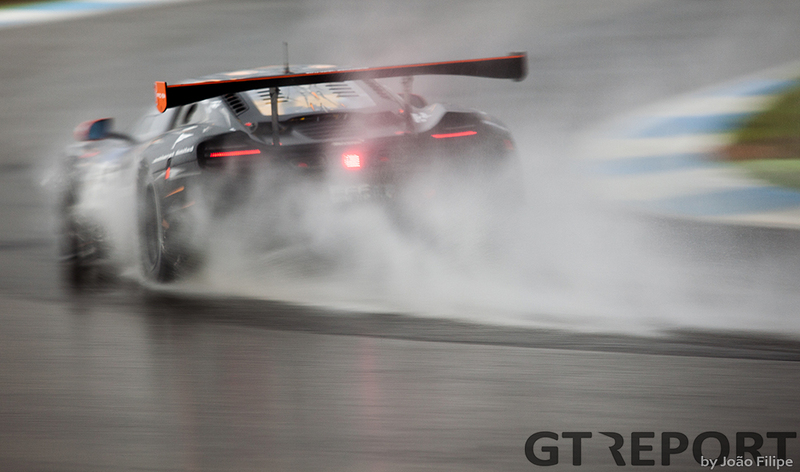 This ultimately handed the GTE title to Aston Martin. 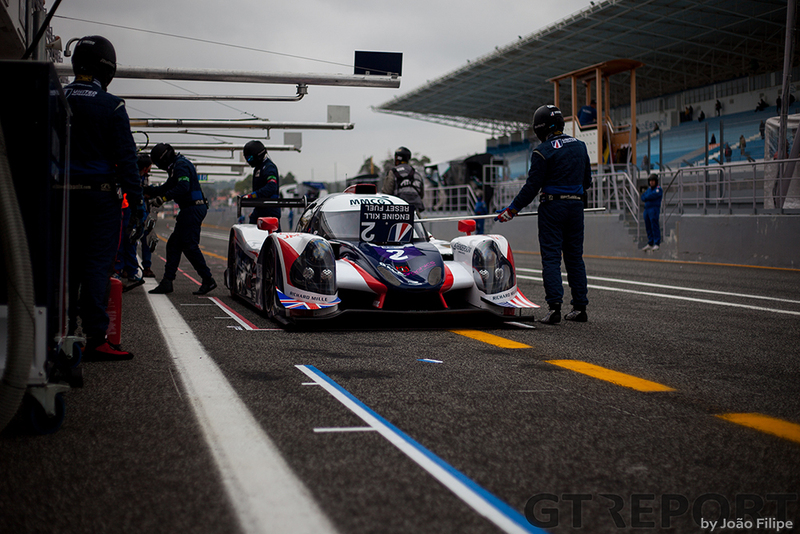 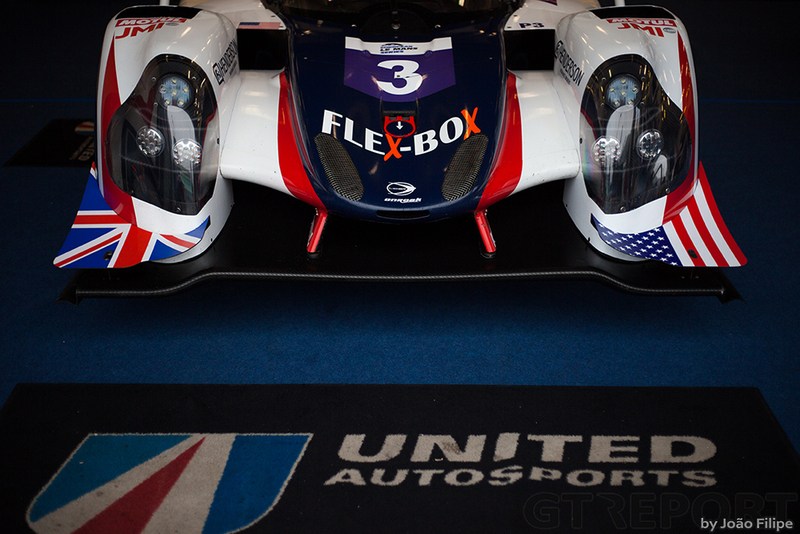 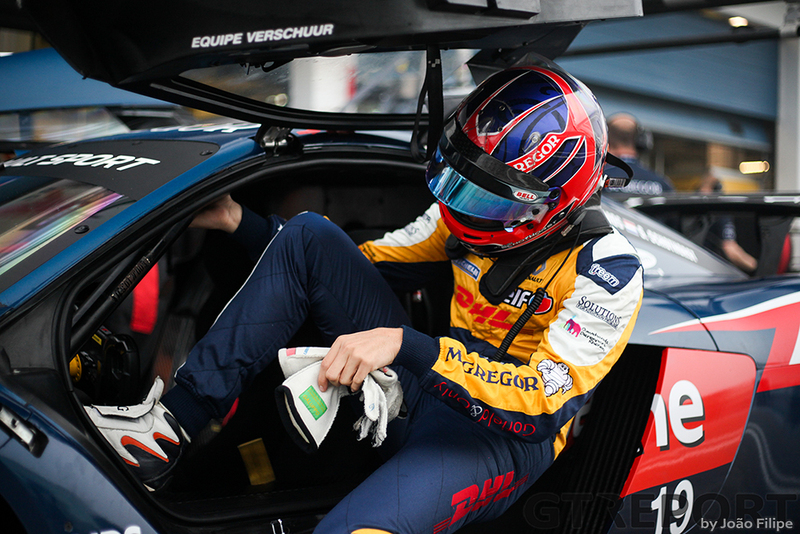 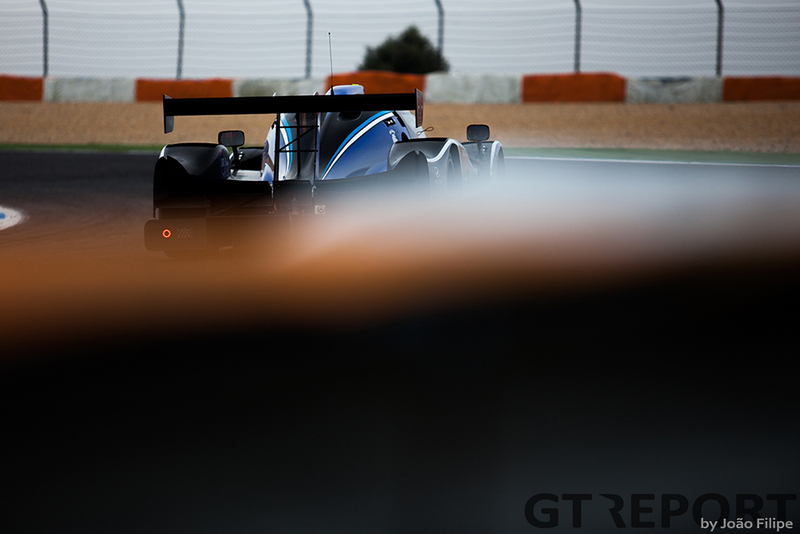 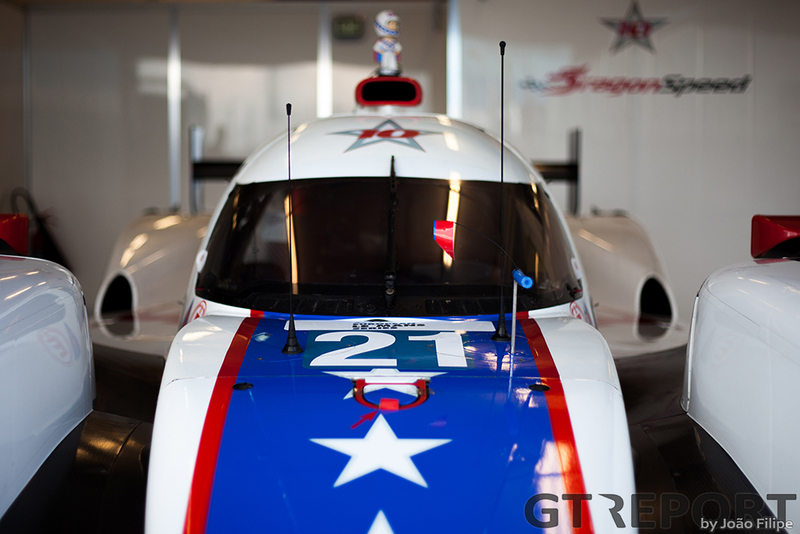 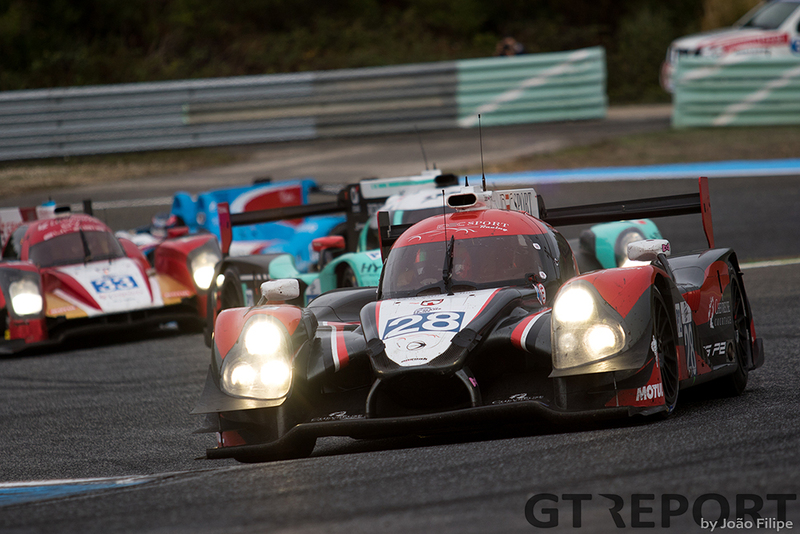 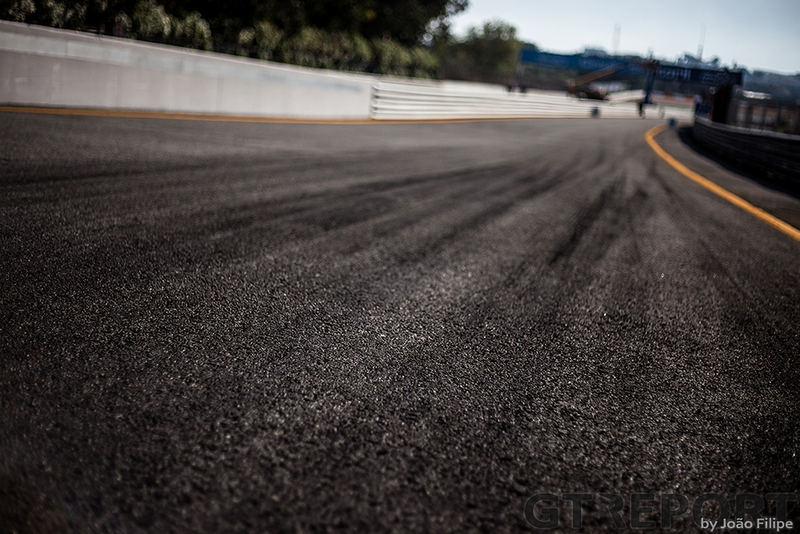 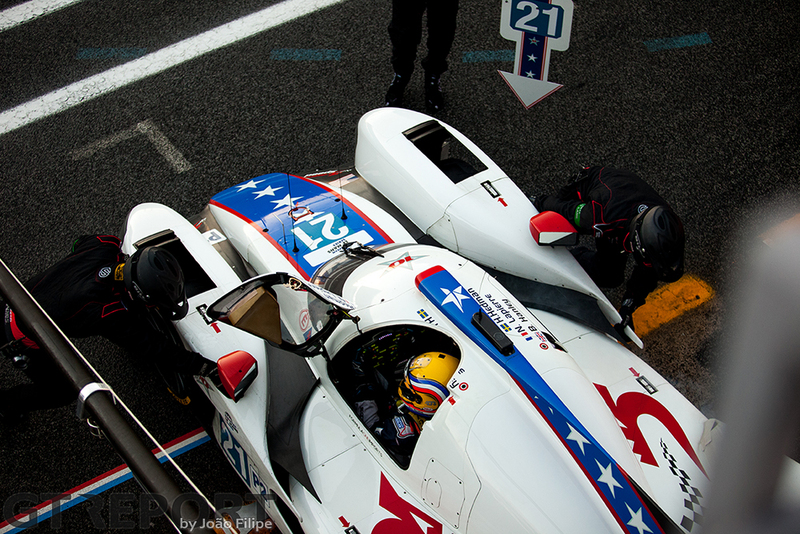 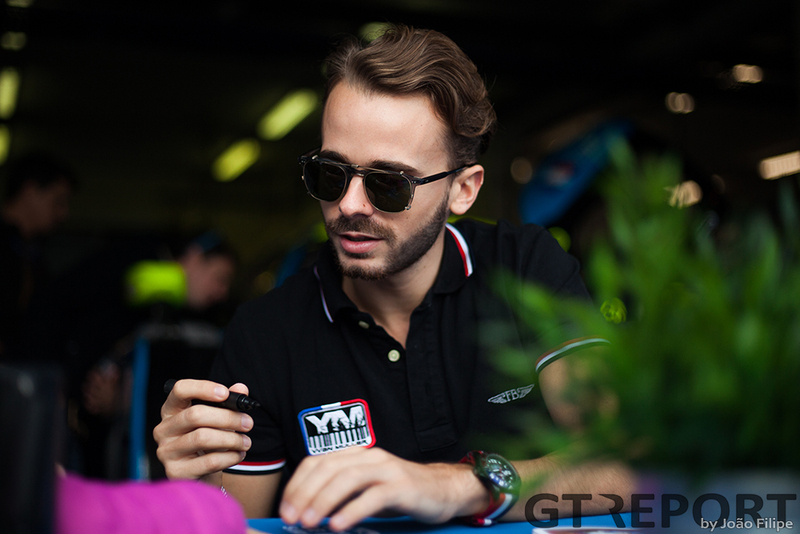 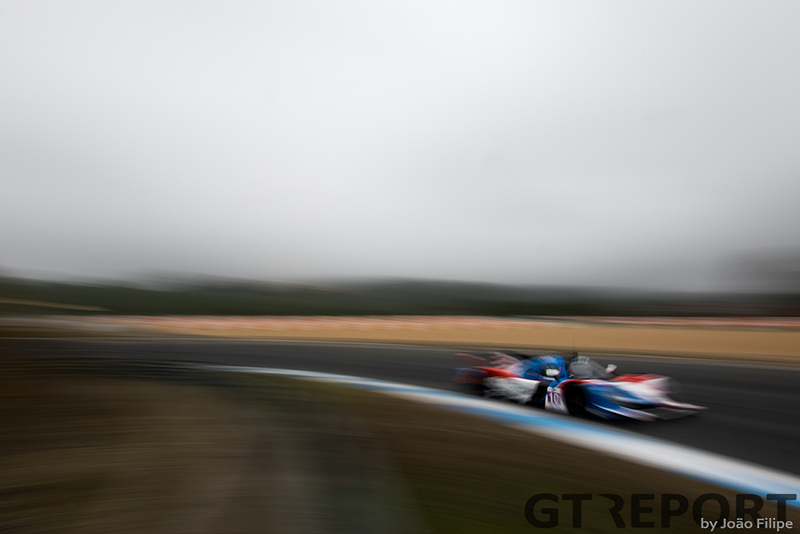 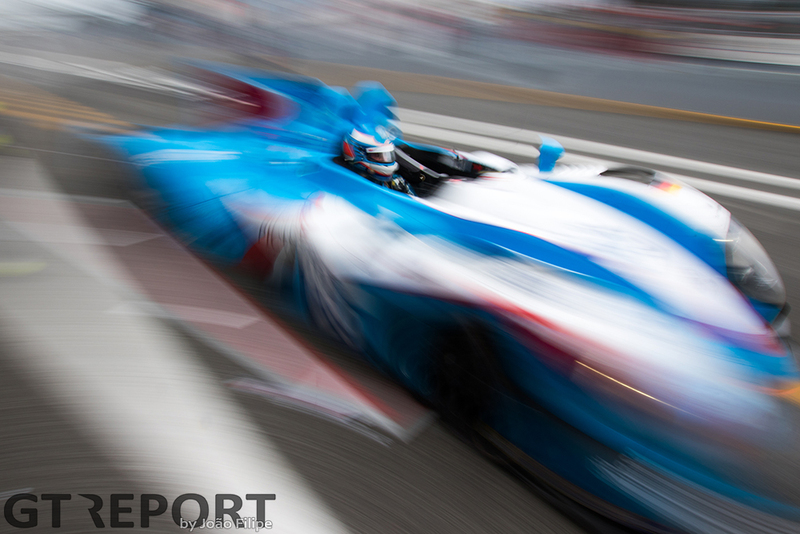 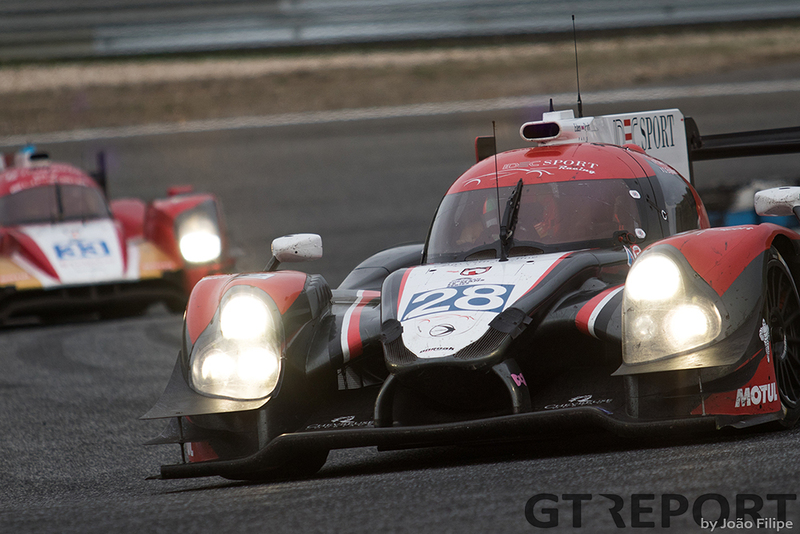 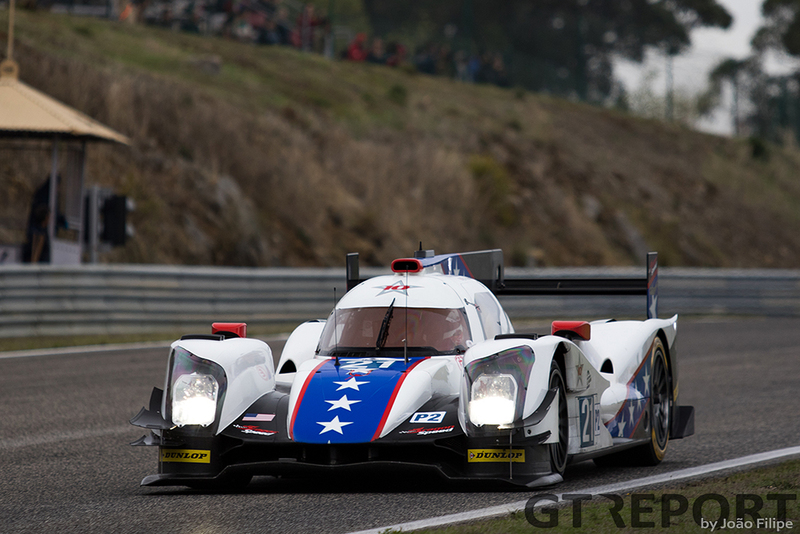 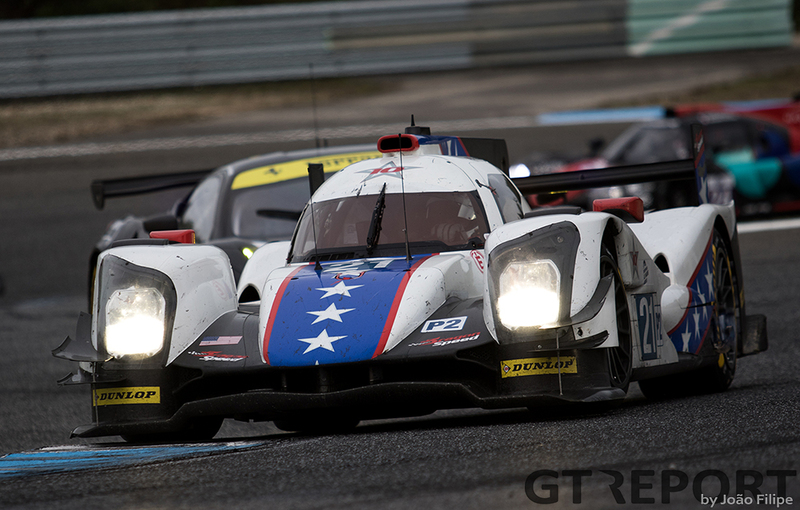 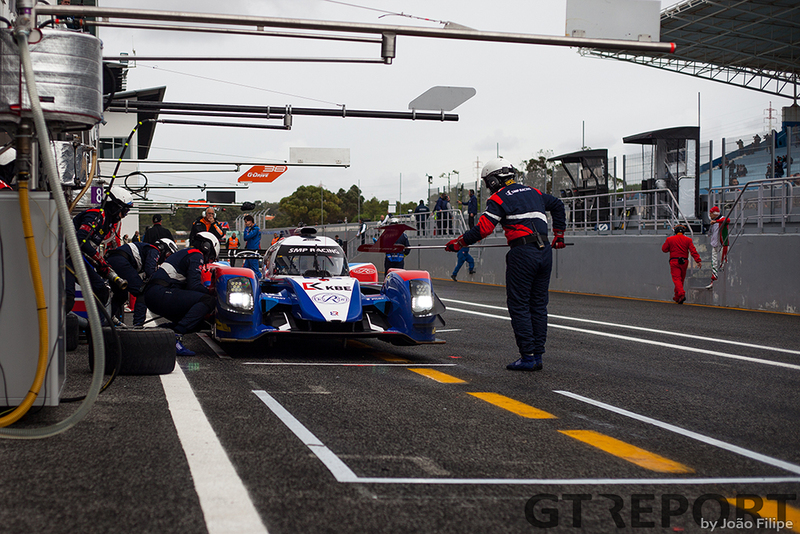 Despite the crash, United Autosports still went on to take the LMP3 team and driver titles.